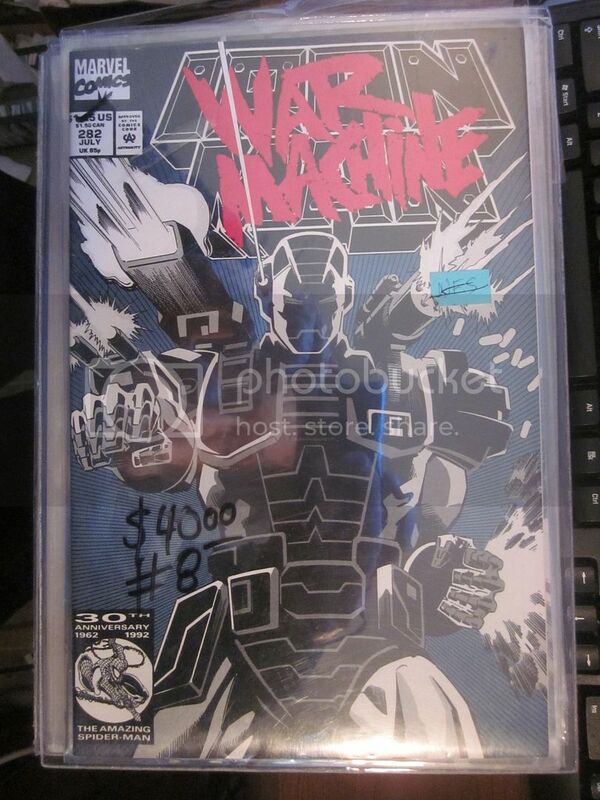 Email me now to buy. 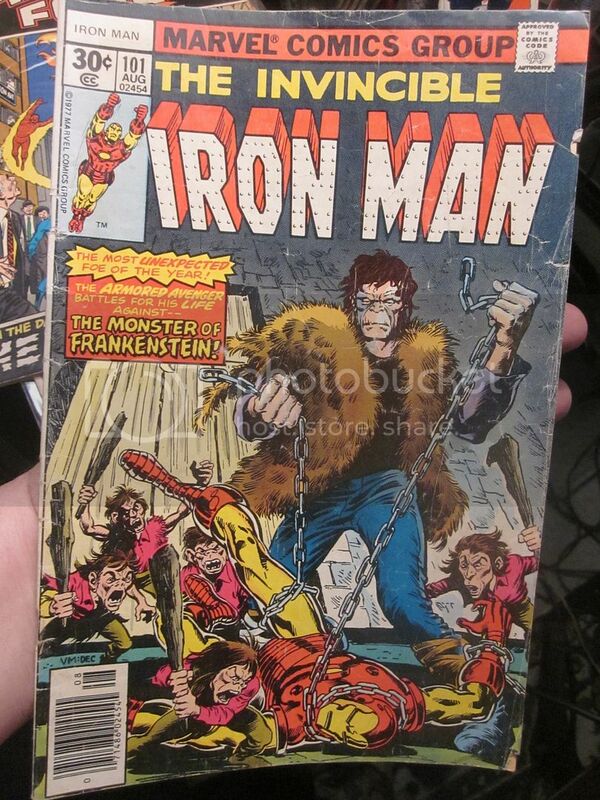 Silver Bronze age I think for this one. 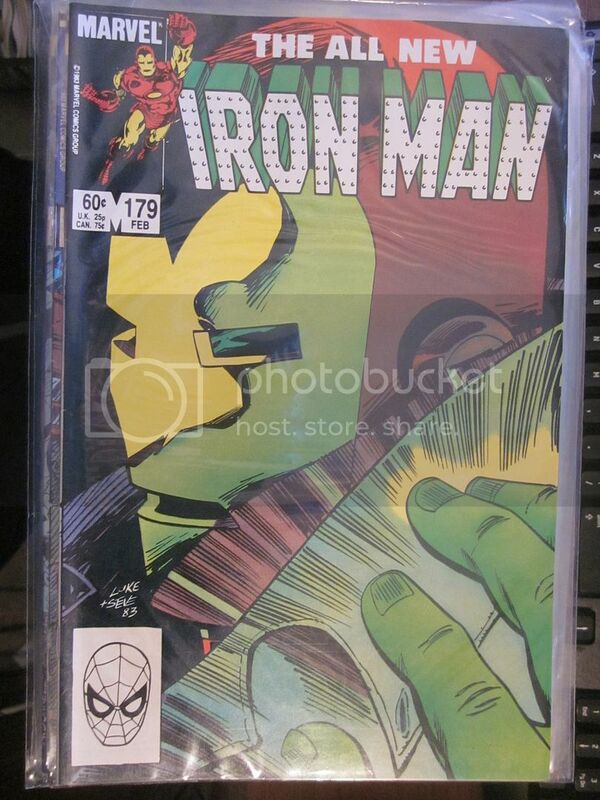 All are 1st printings in high grade. 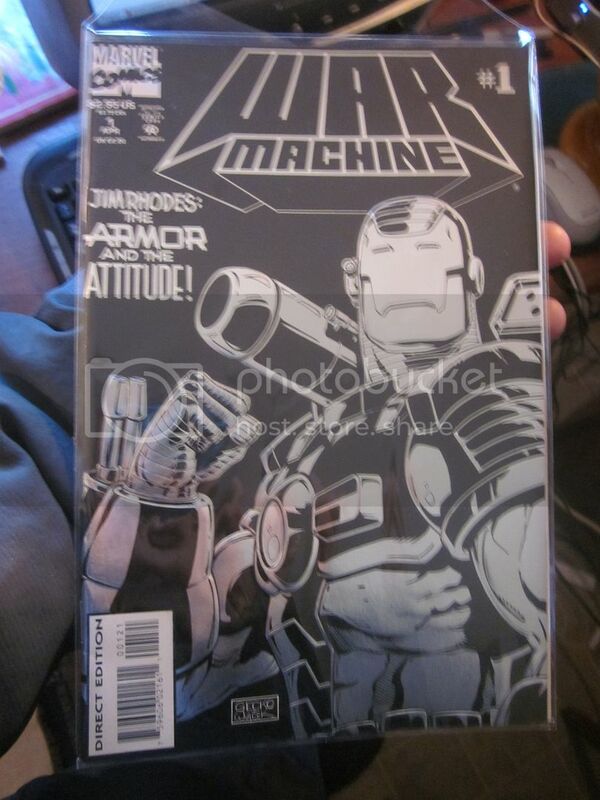 continues from #10 above and page one!!! 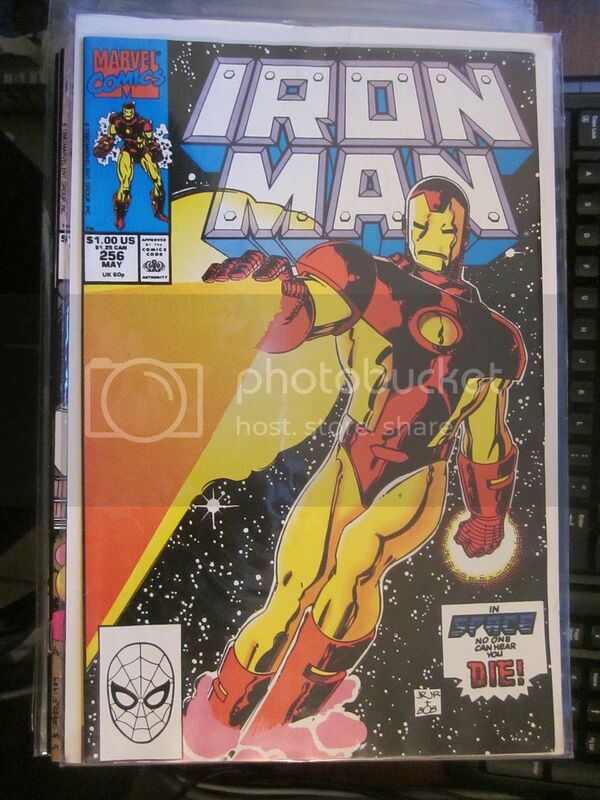 I have higher grade copies on 1st page probably check please! 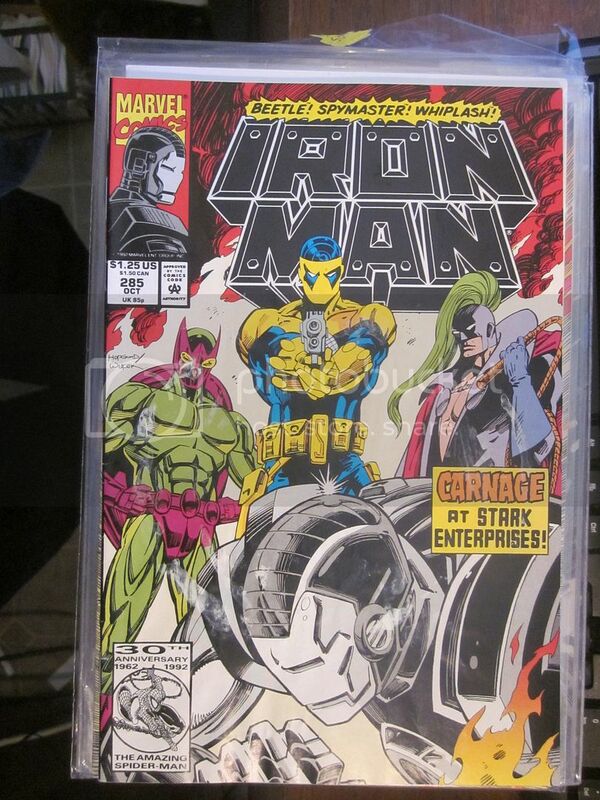 Will add prices please inquire in meantime. 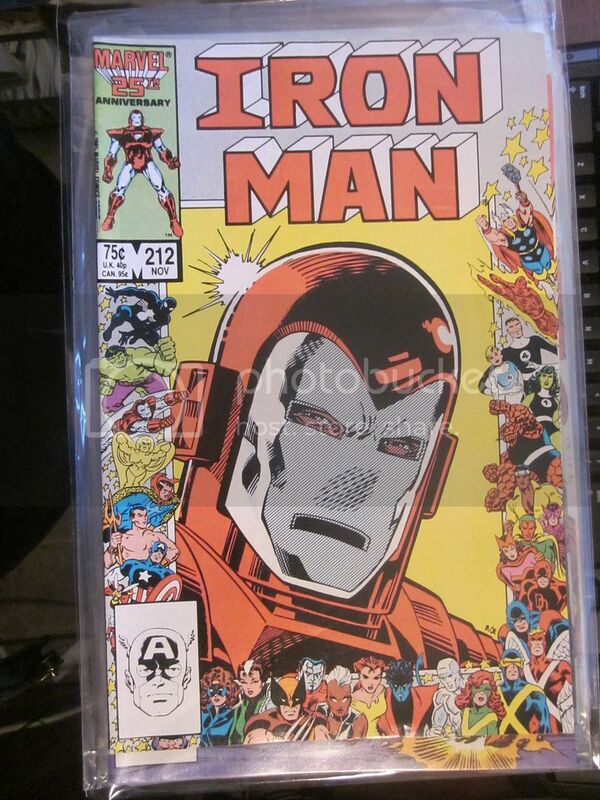 May have more am checking! 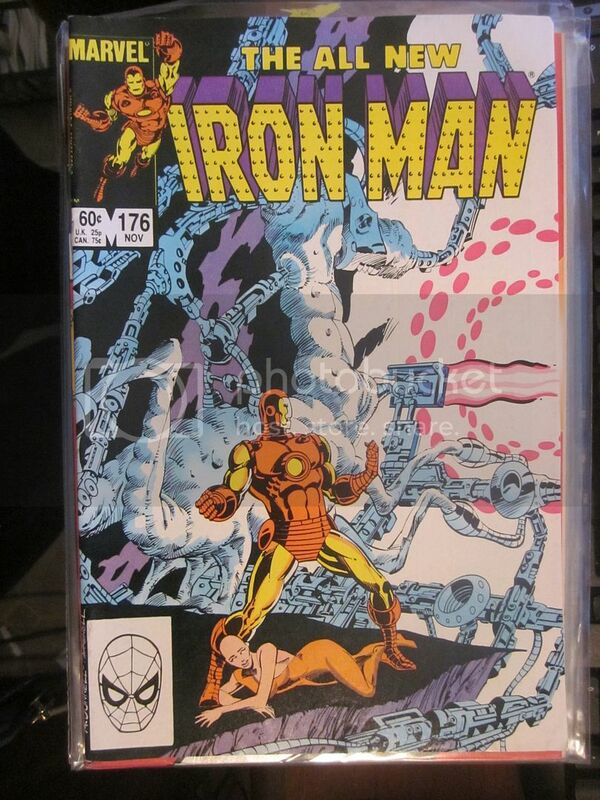 Buying & selling comics for over 45 years. 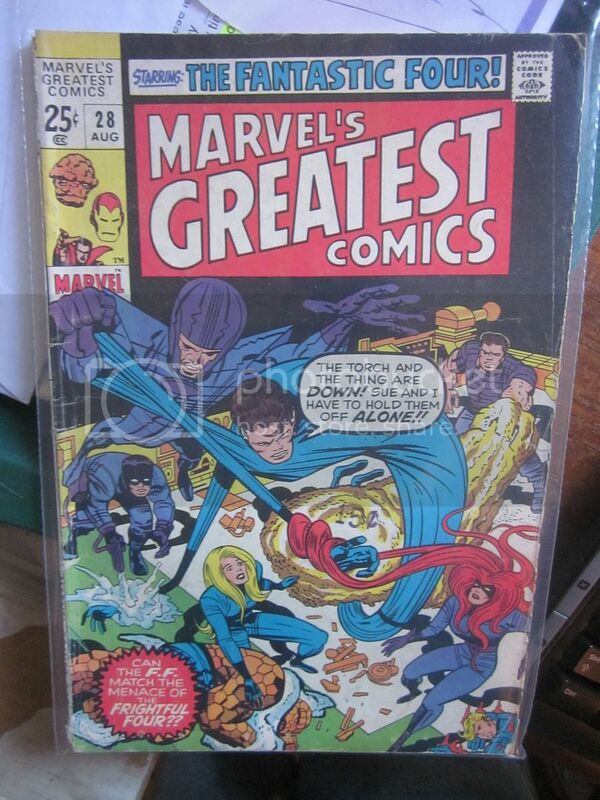 Comics are mailed flat between sturdy hand cut cardboard in a manila envelope via 1st class mail for $3.50 within 1 day. 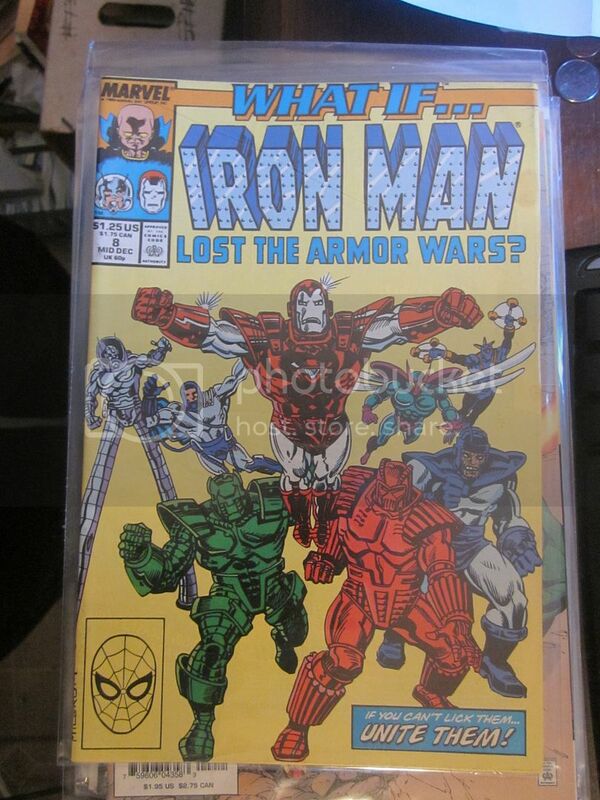 More ship free in same order. 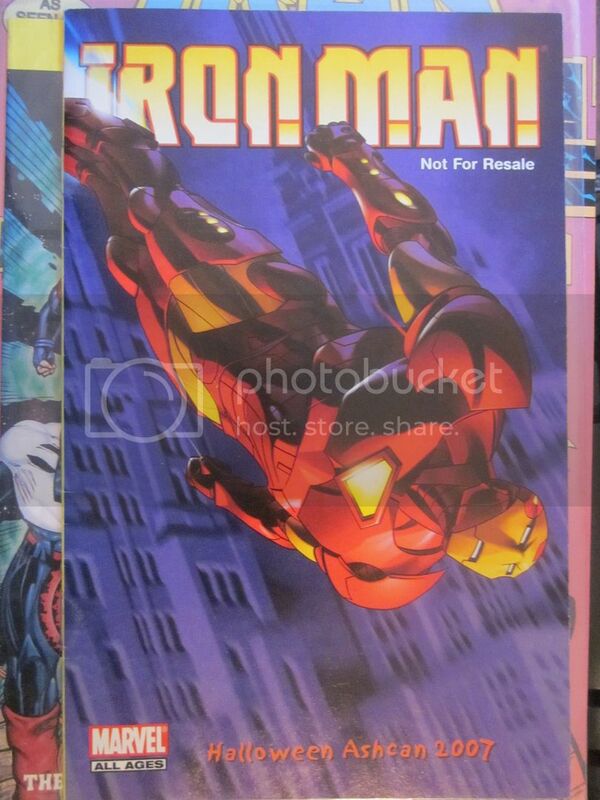 Priority (in a box) is an option. 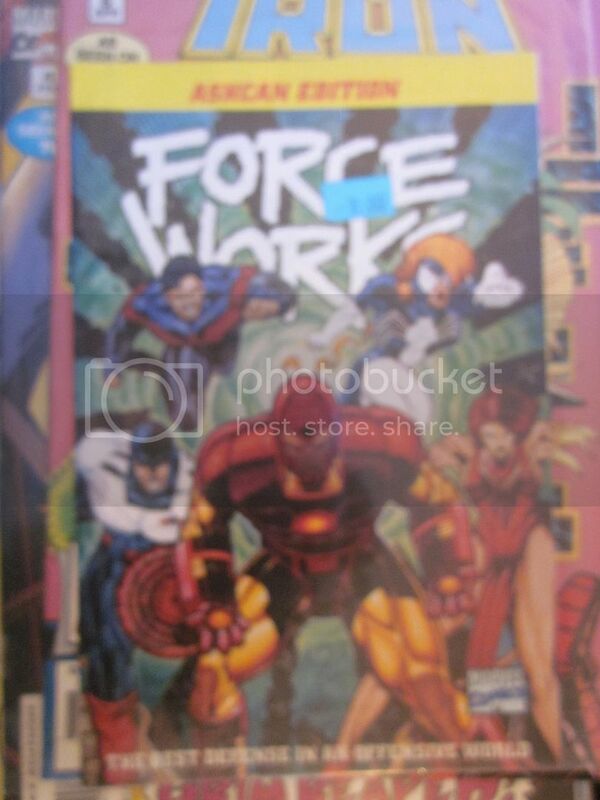 ($10.00 range and less and more depending on weight); Free confirmation. 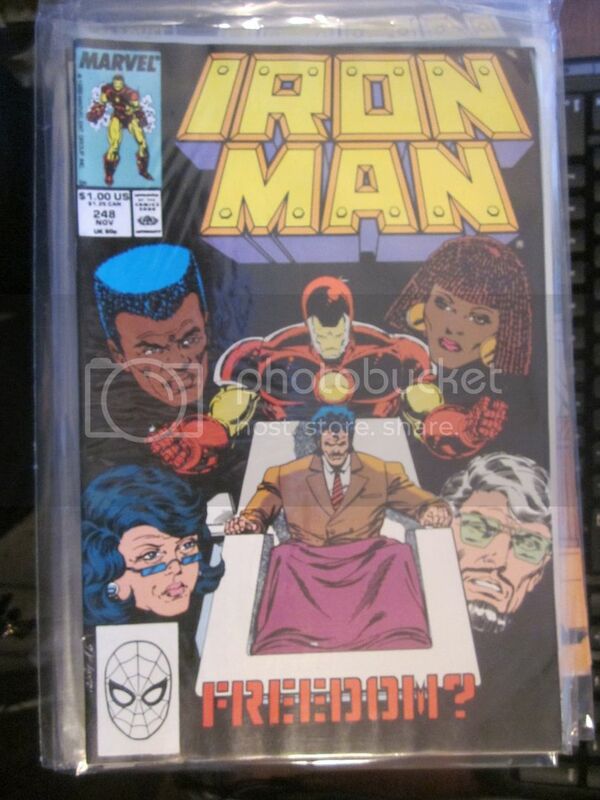 Free insurance when dollar amount gets above $35. 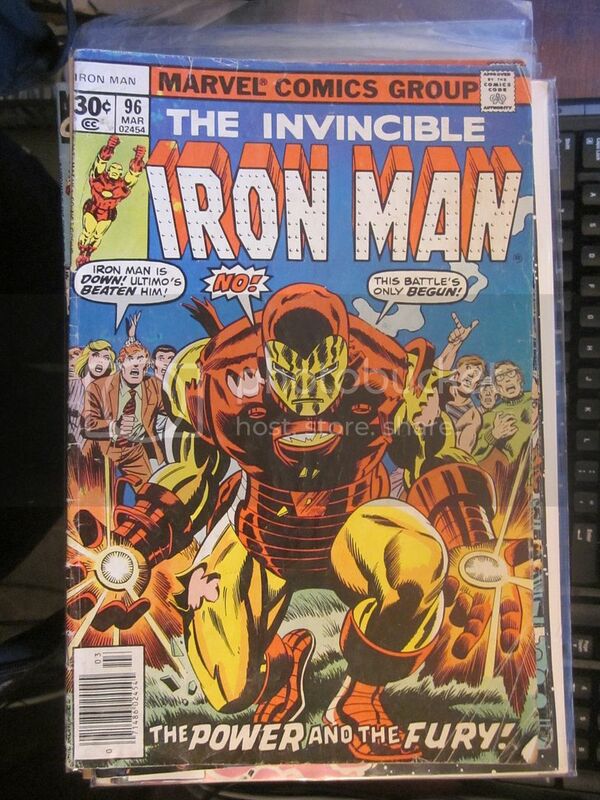 No minimum order in the USA. 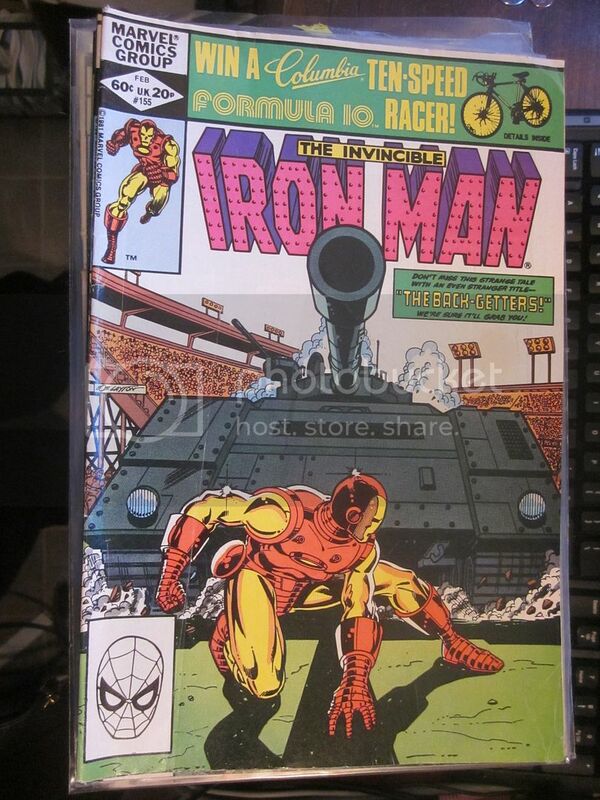 I do ship internationally. 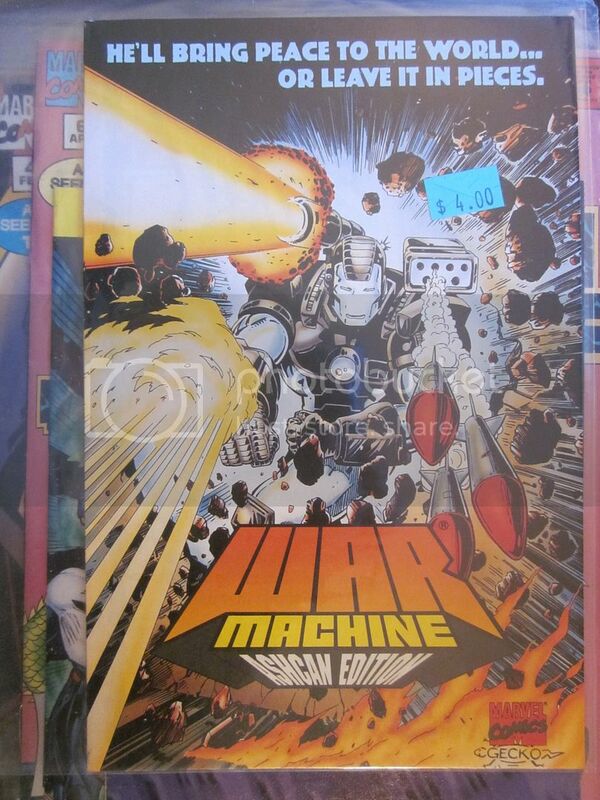 Orders are shipped via the least expensive manner overseas. 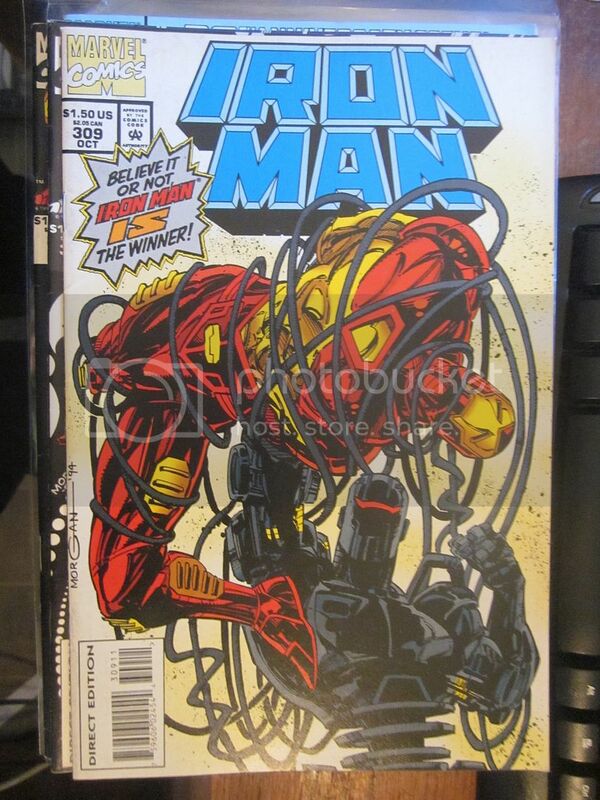 Unless you want it faster and safer. 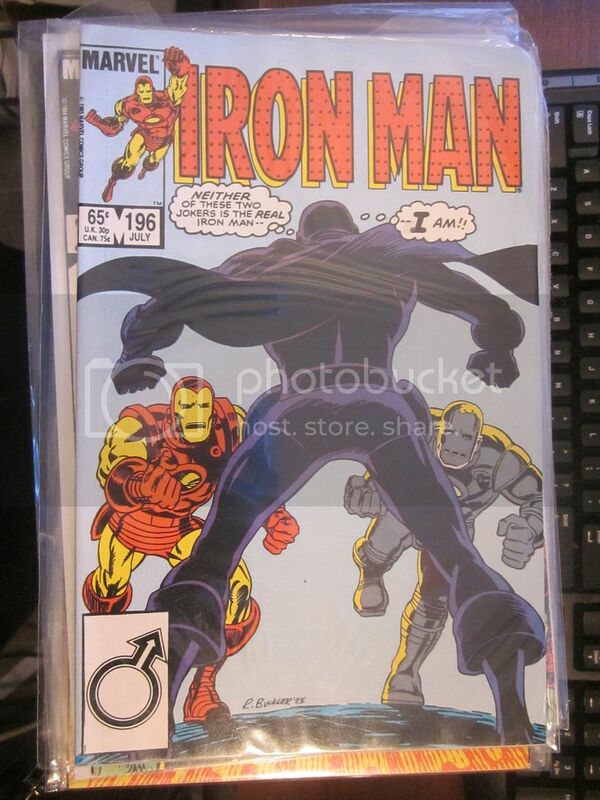 I accept Paypal, checks and money orders. 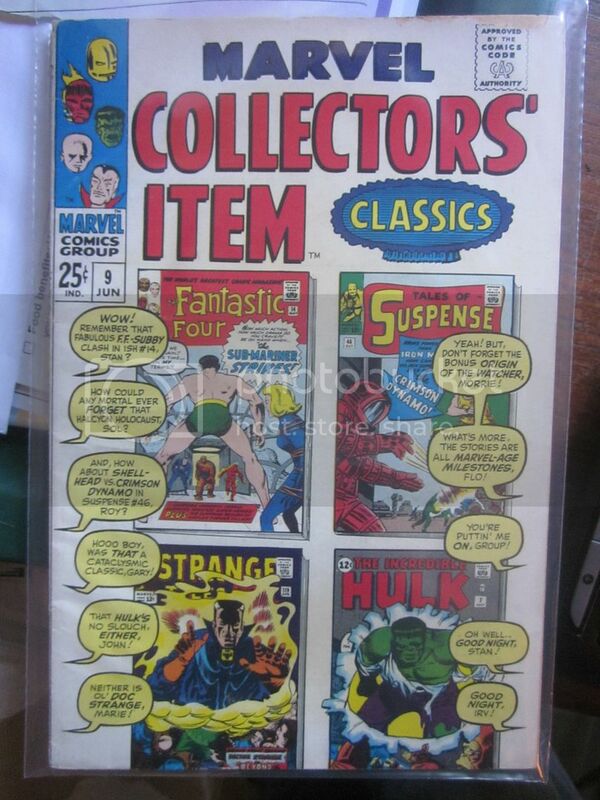 Email me first and I will give you the total due. 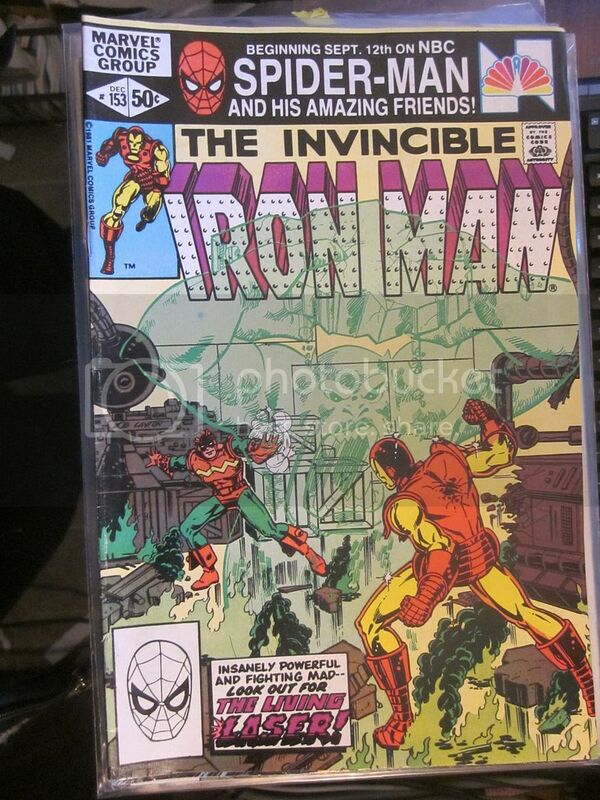 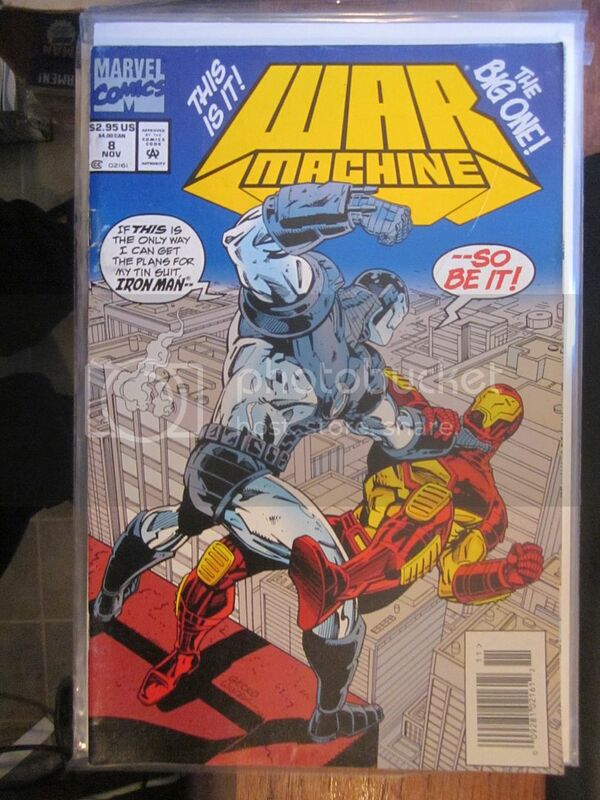 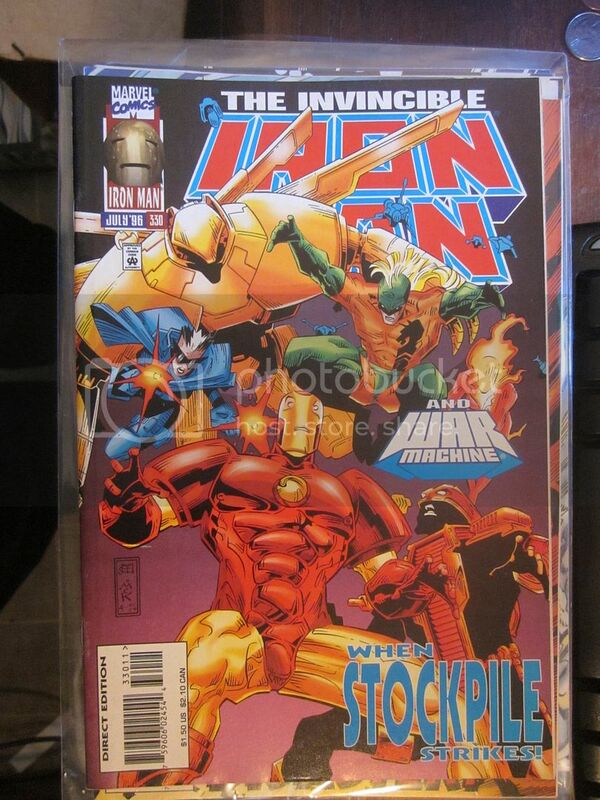 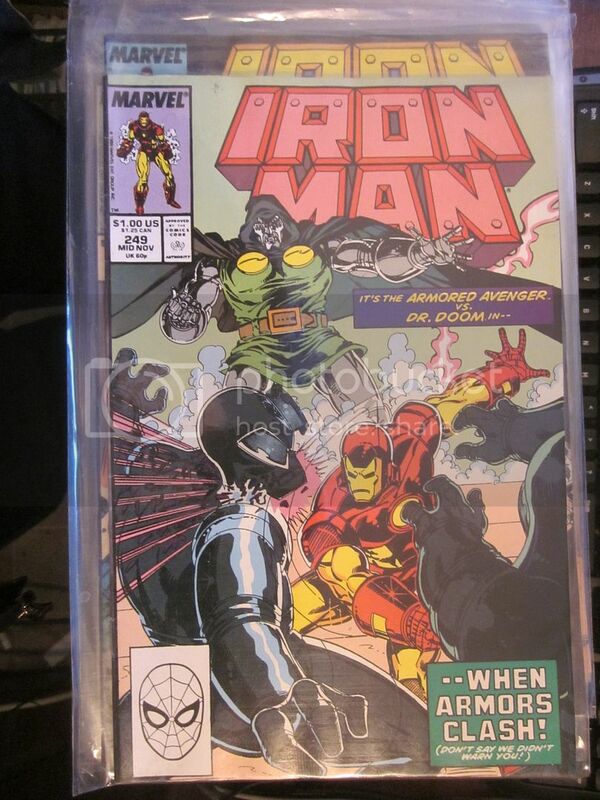 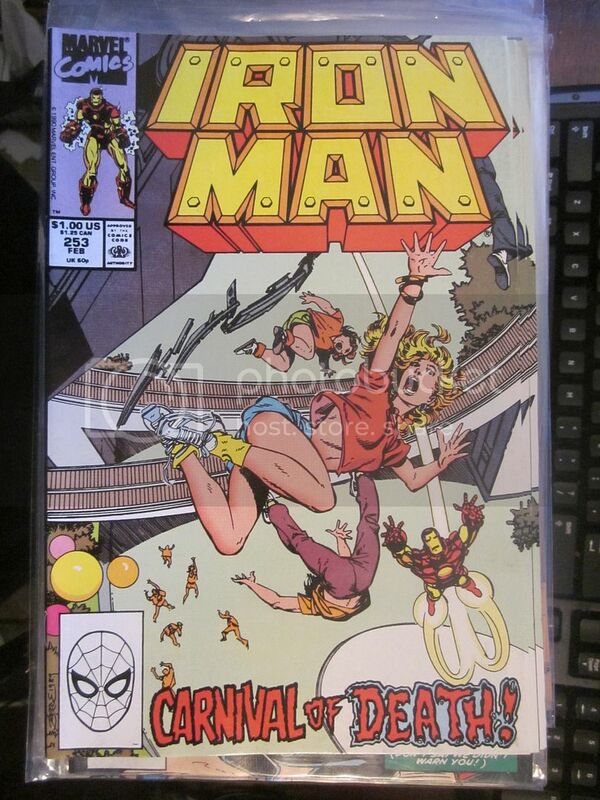 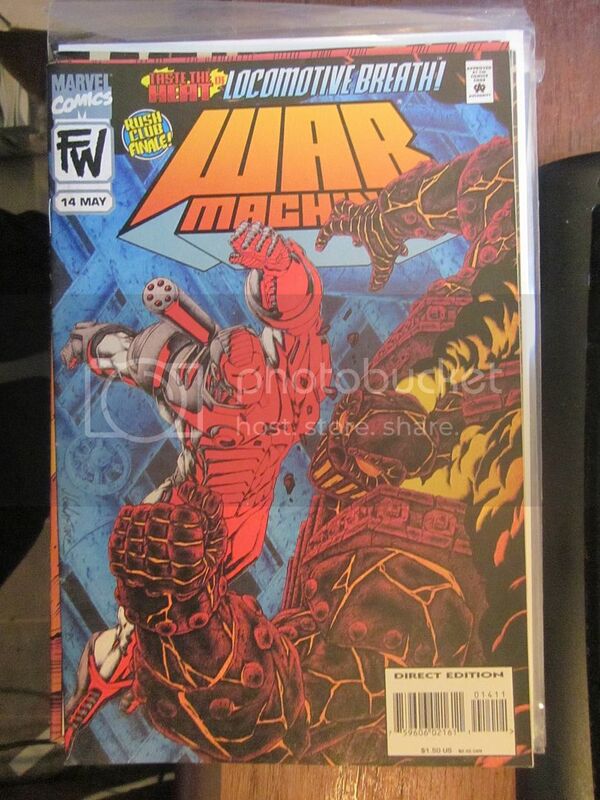 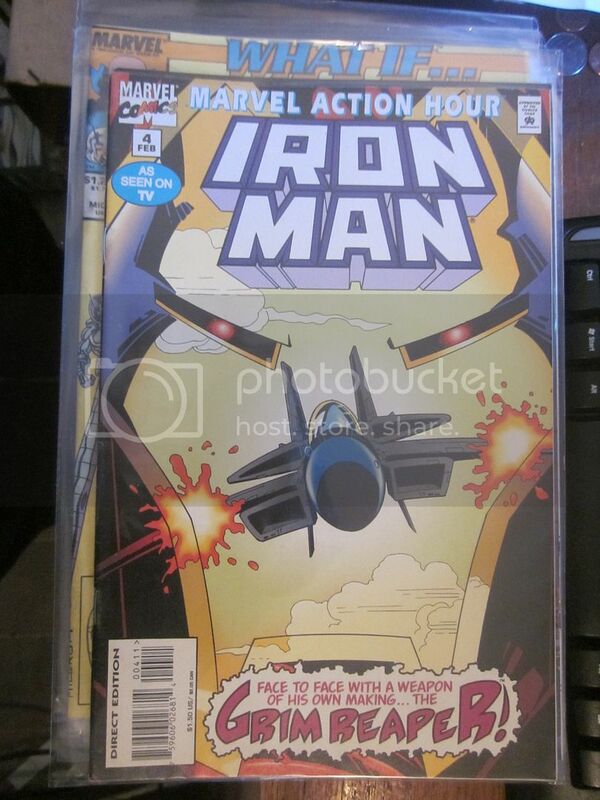 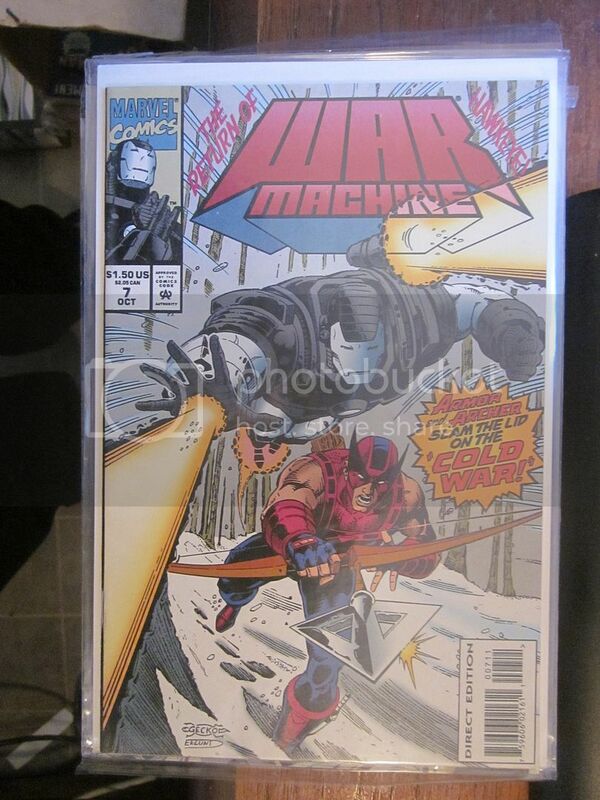 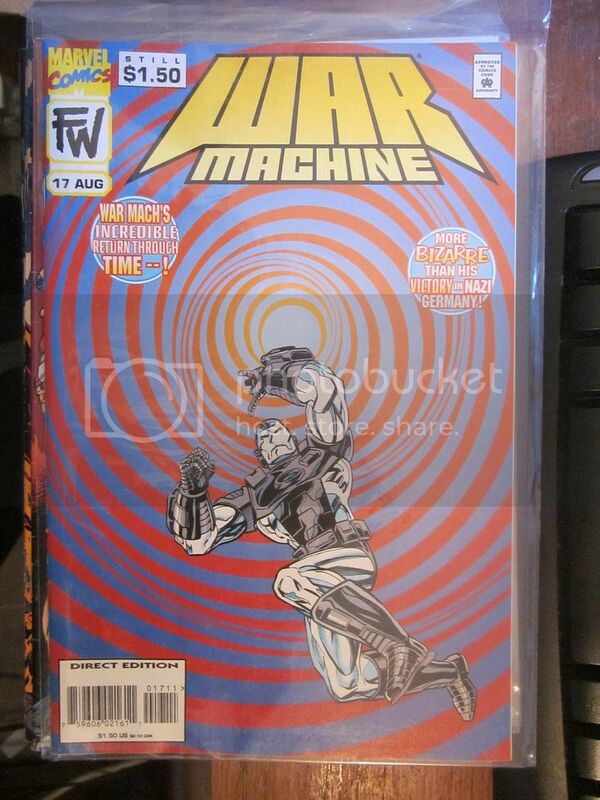 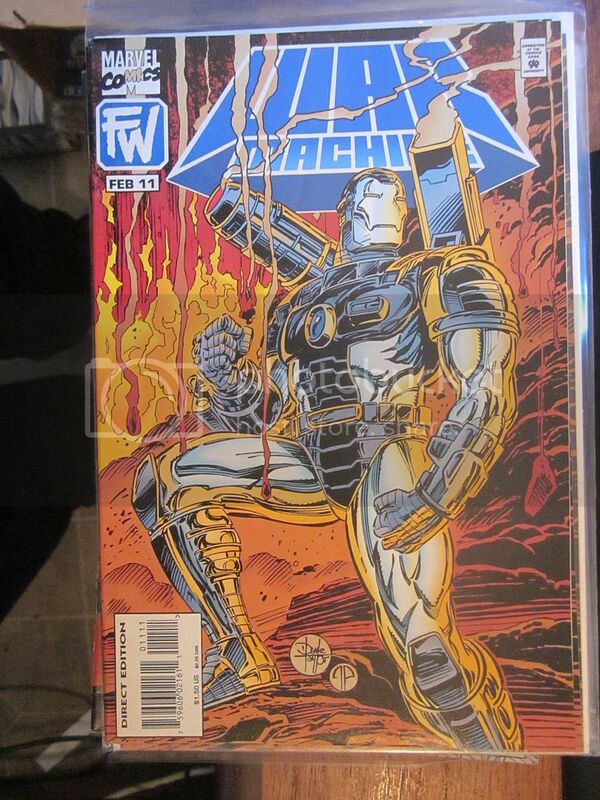 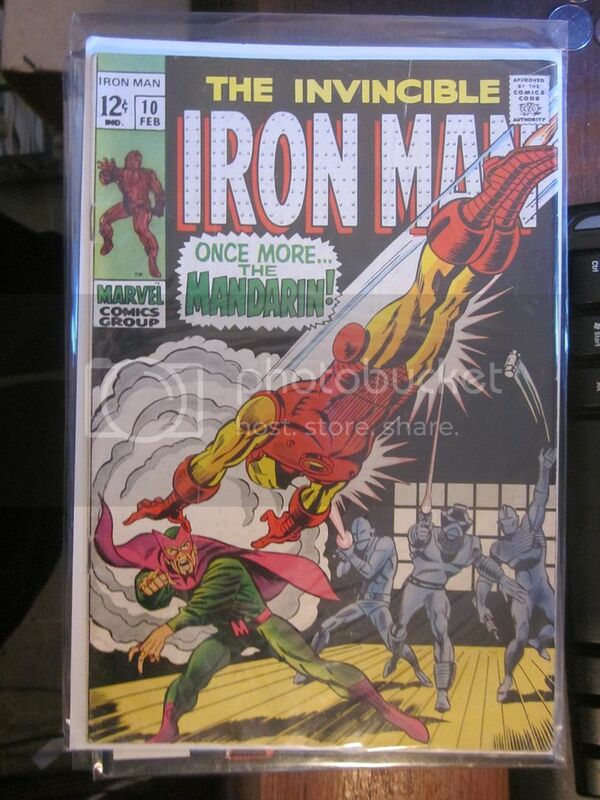 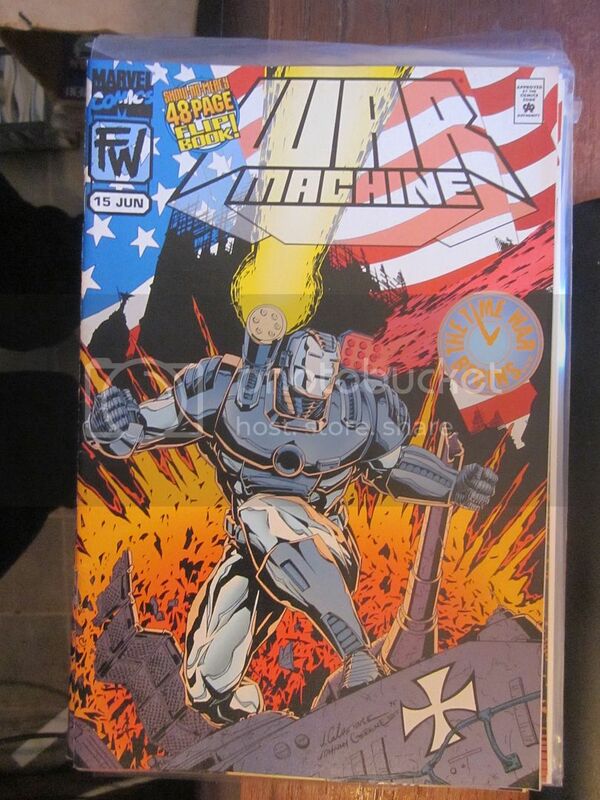 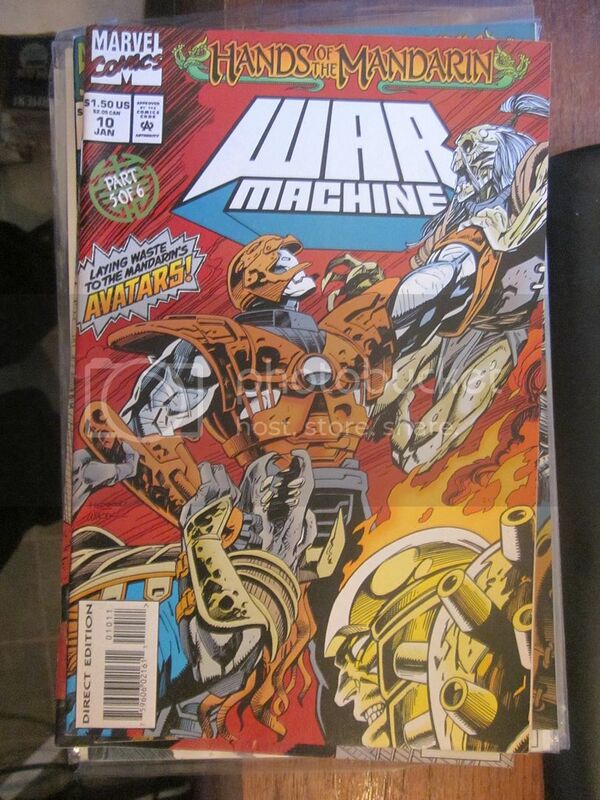 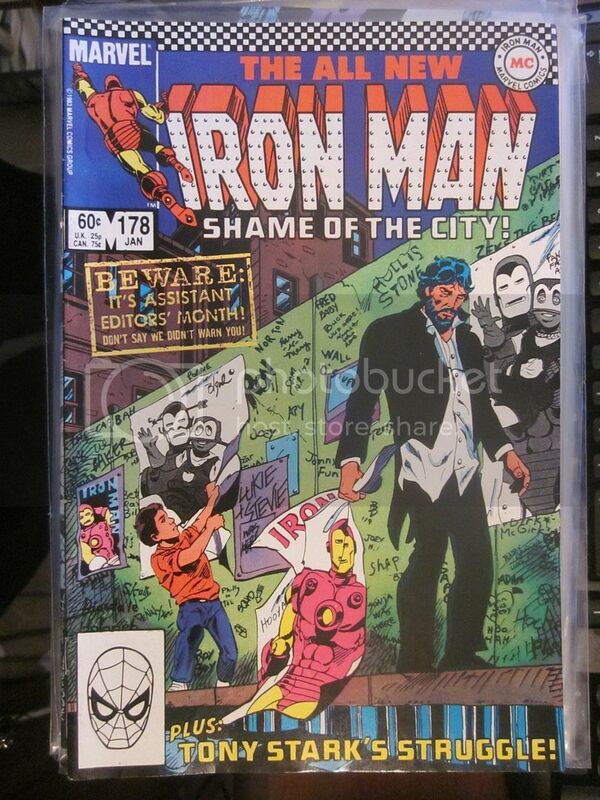 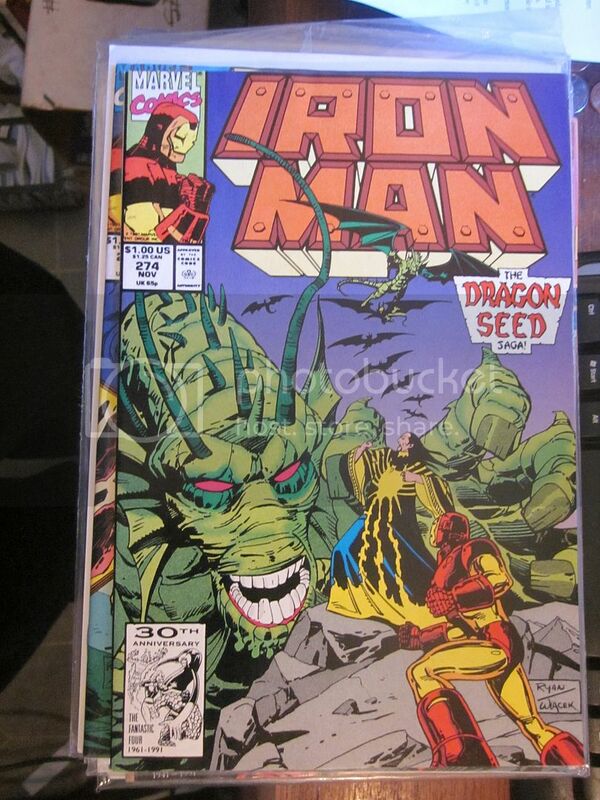 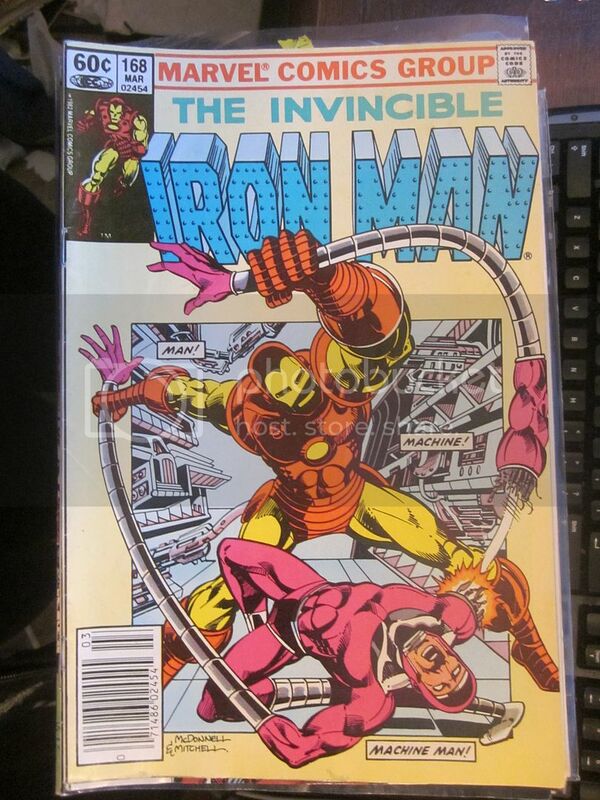 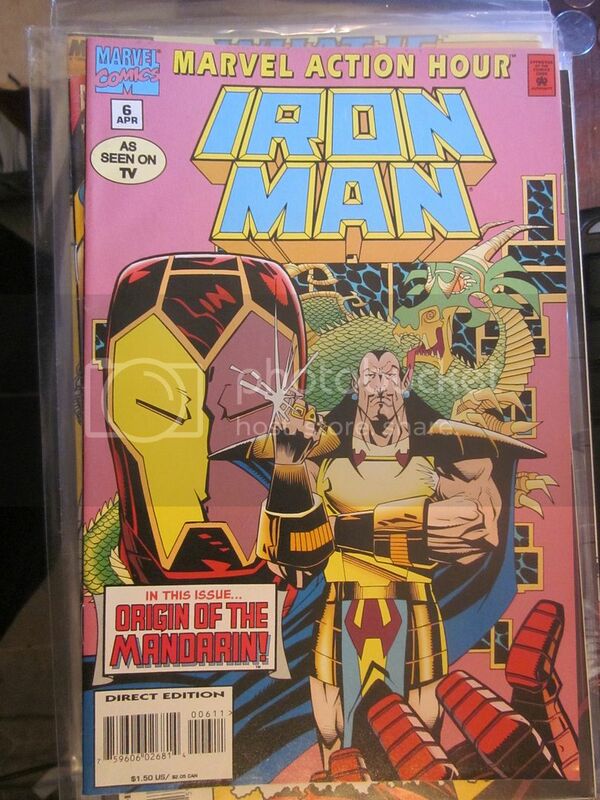 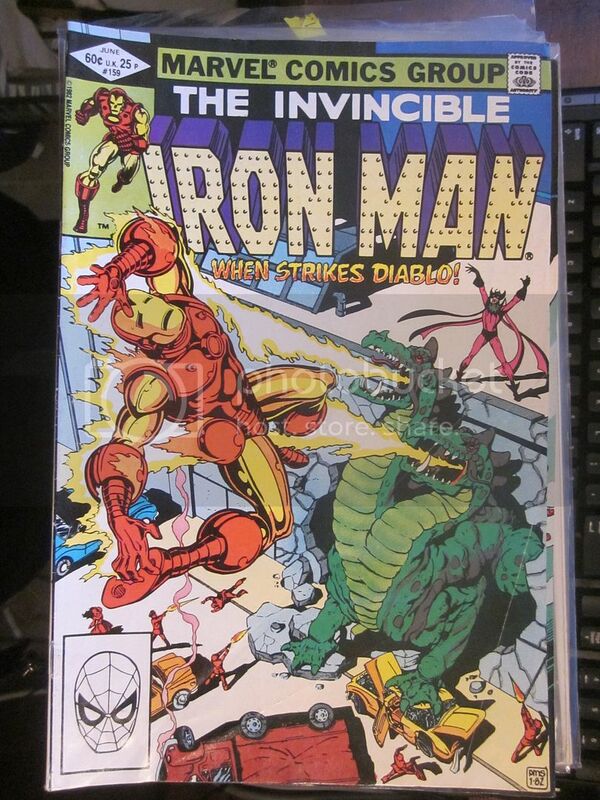 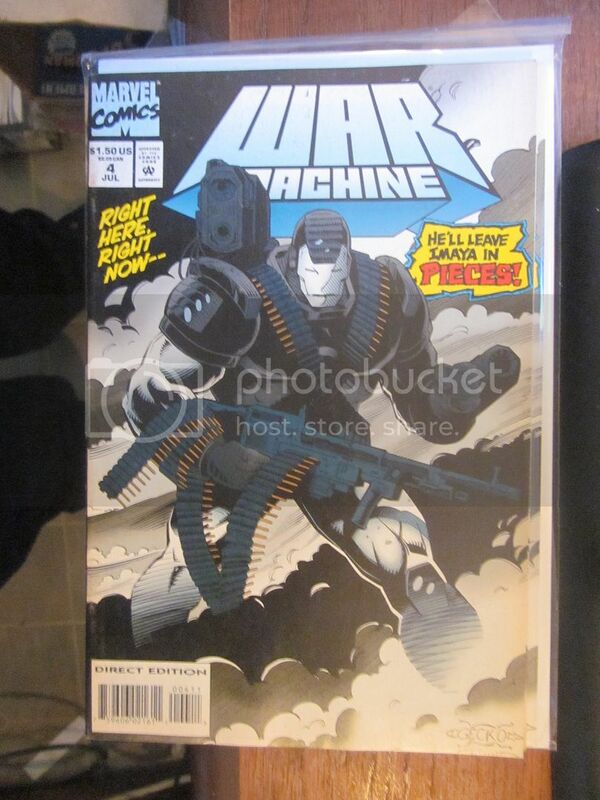 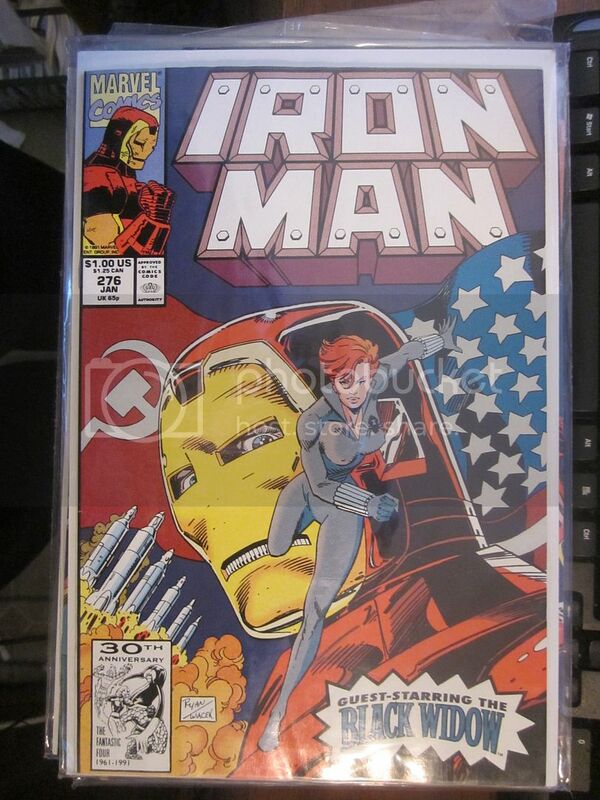 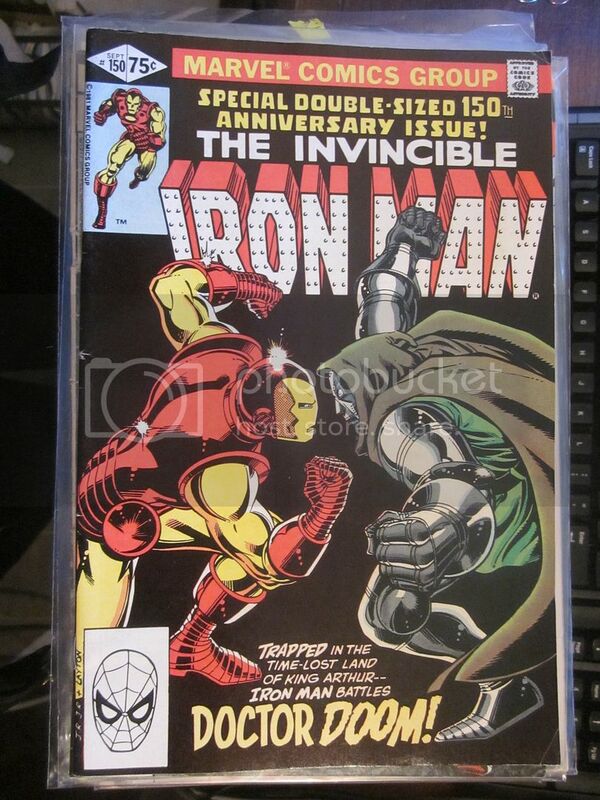 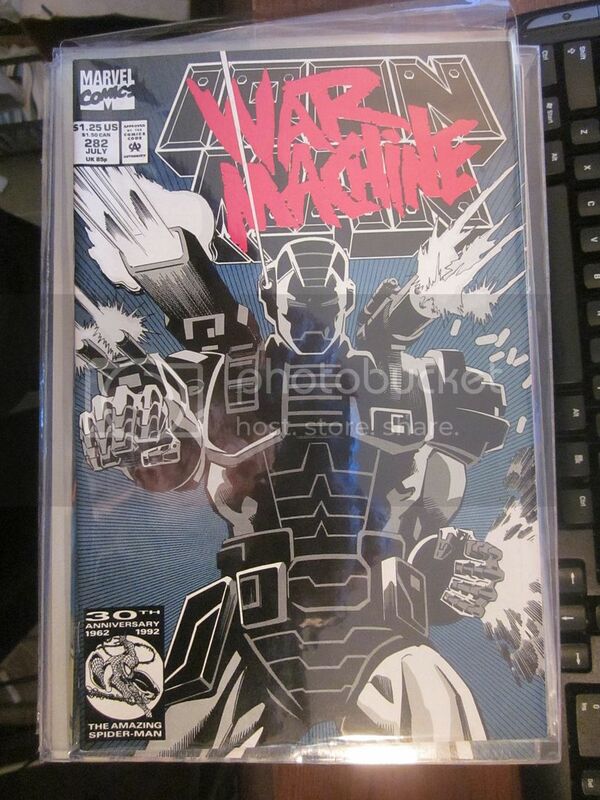 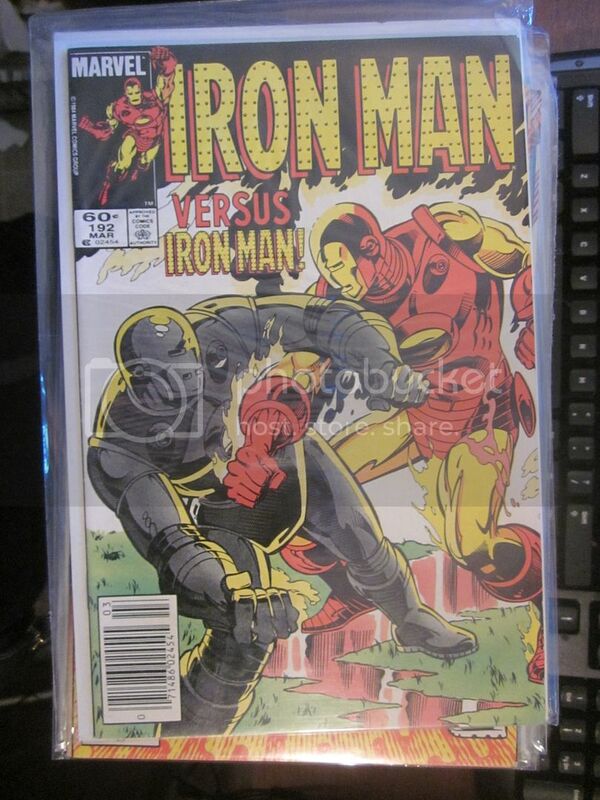 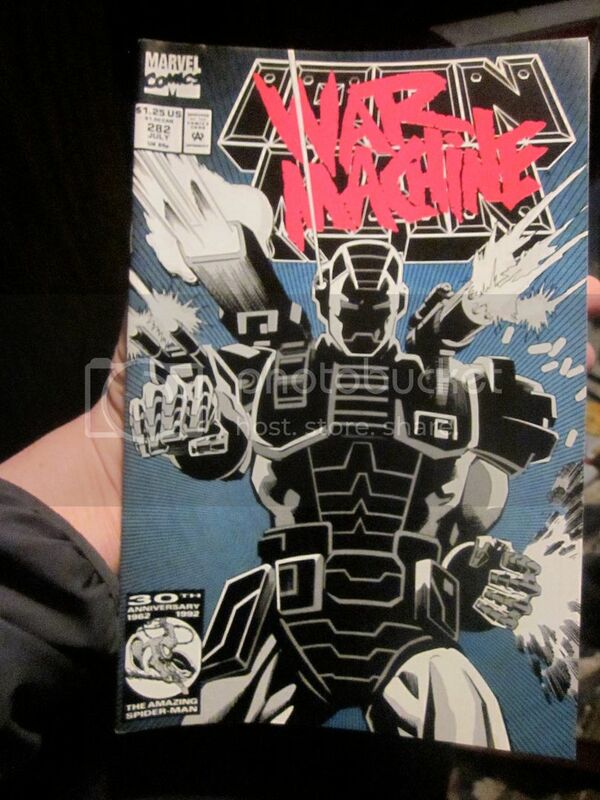 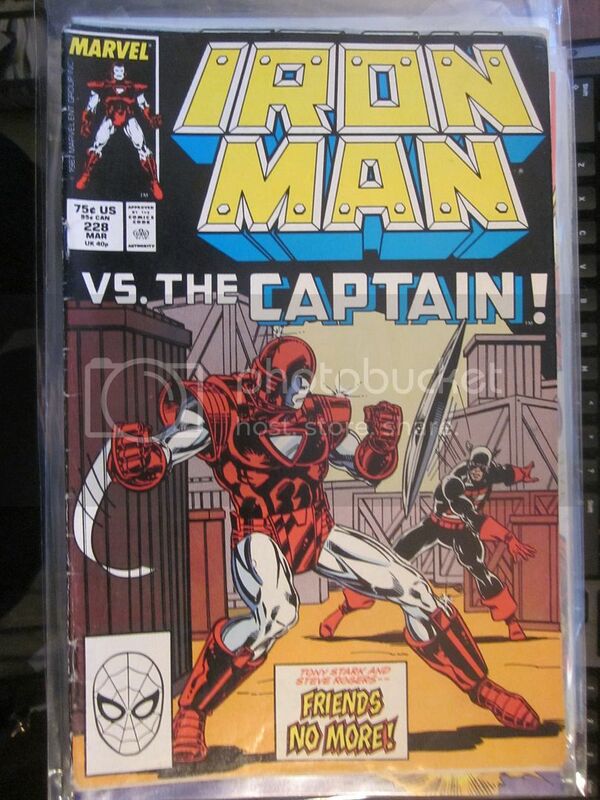 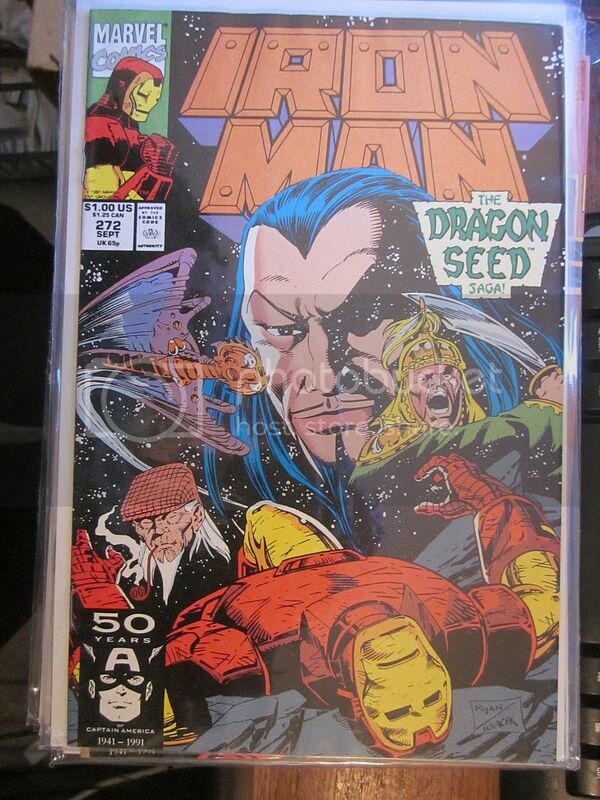 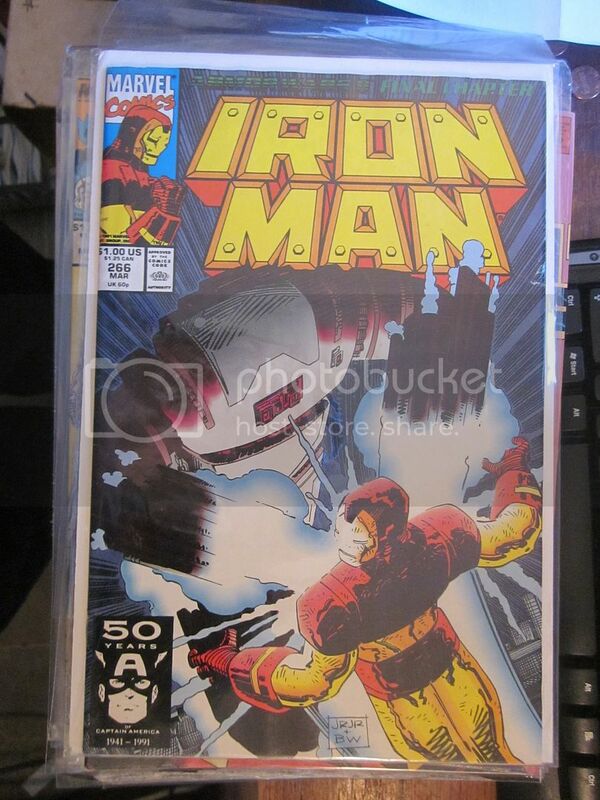 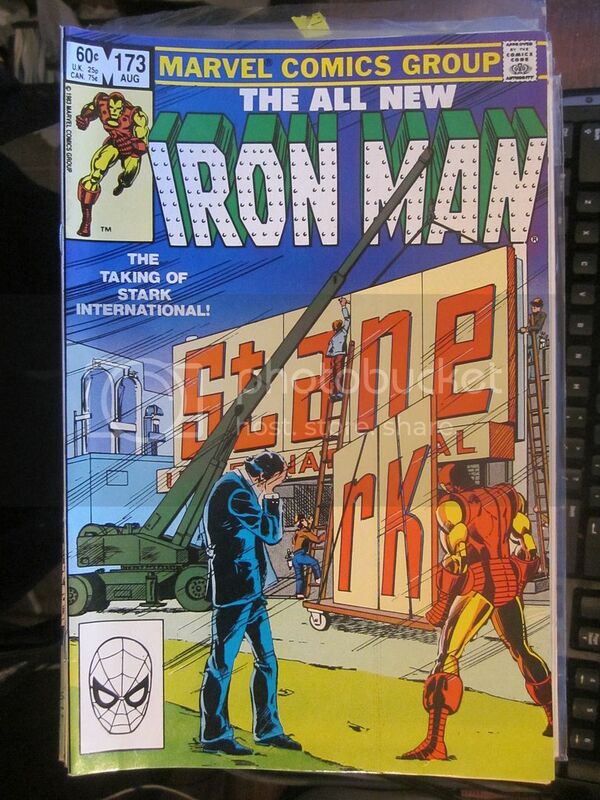 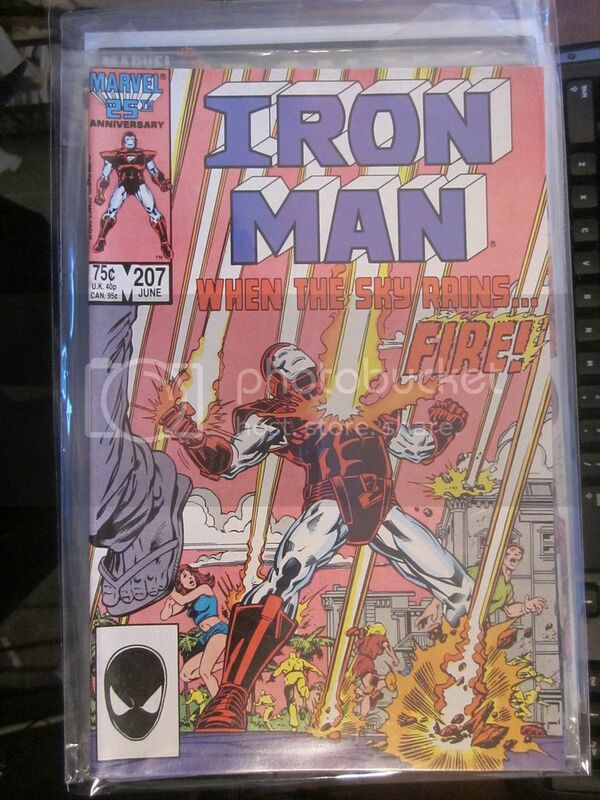 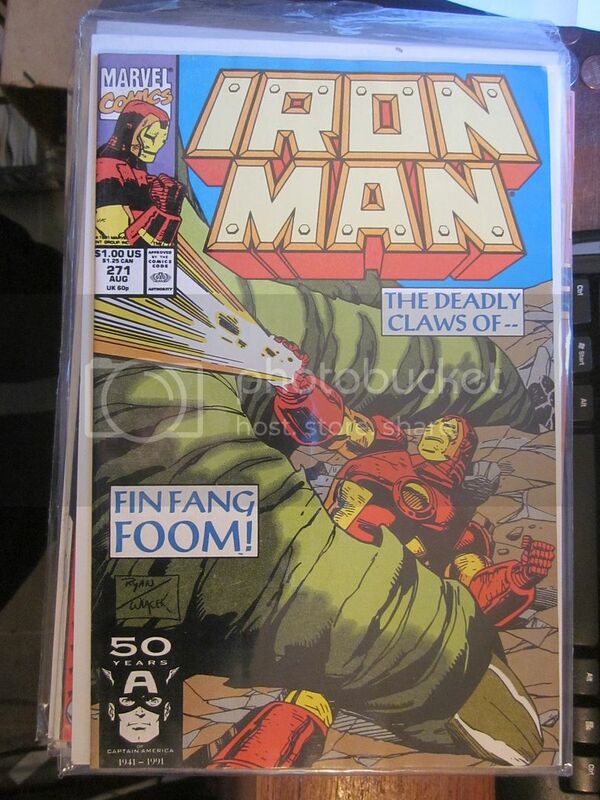 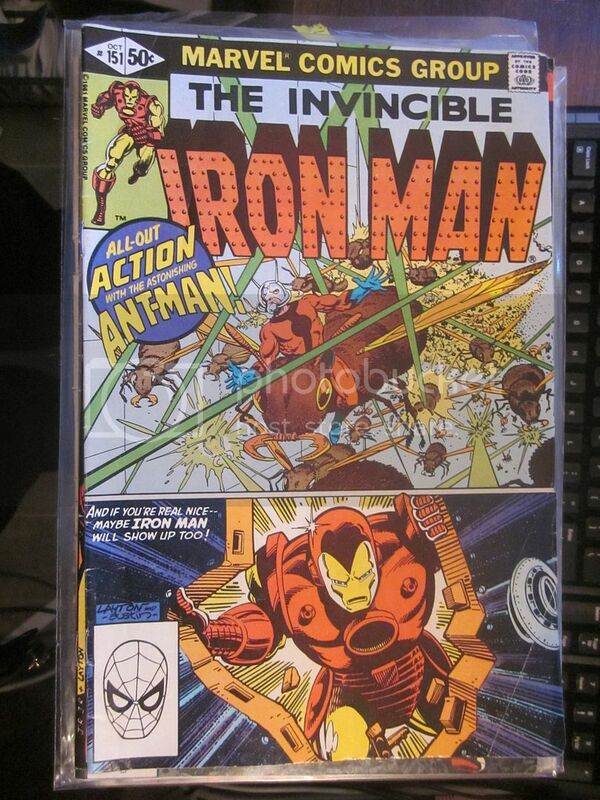 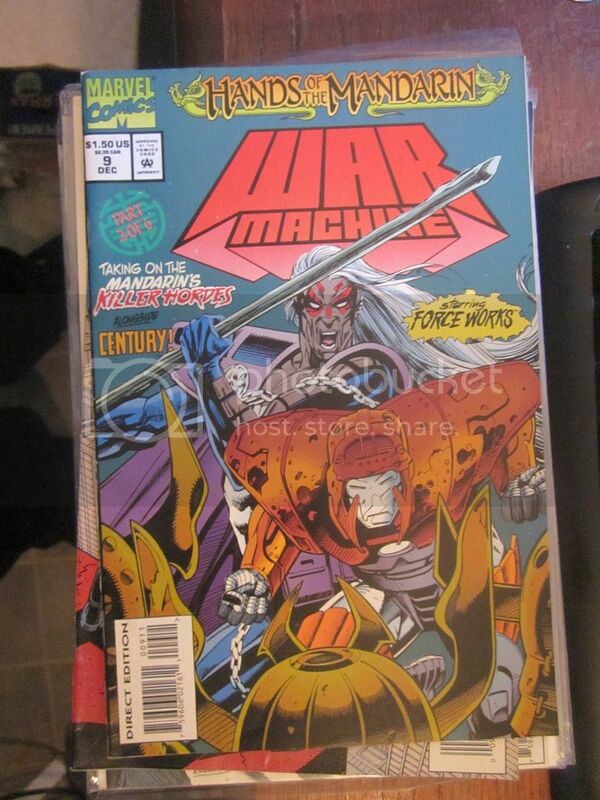 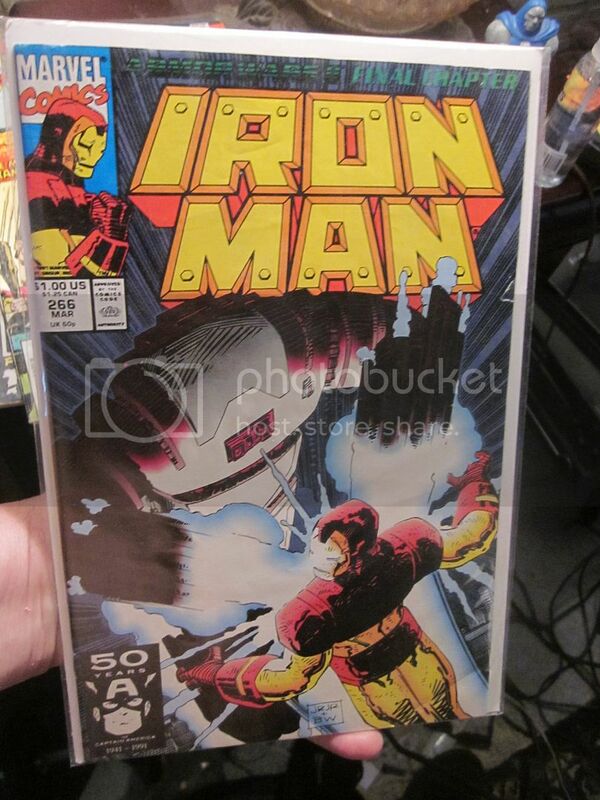 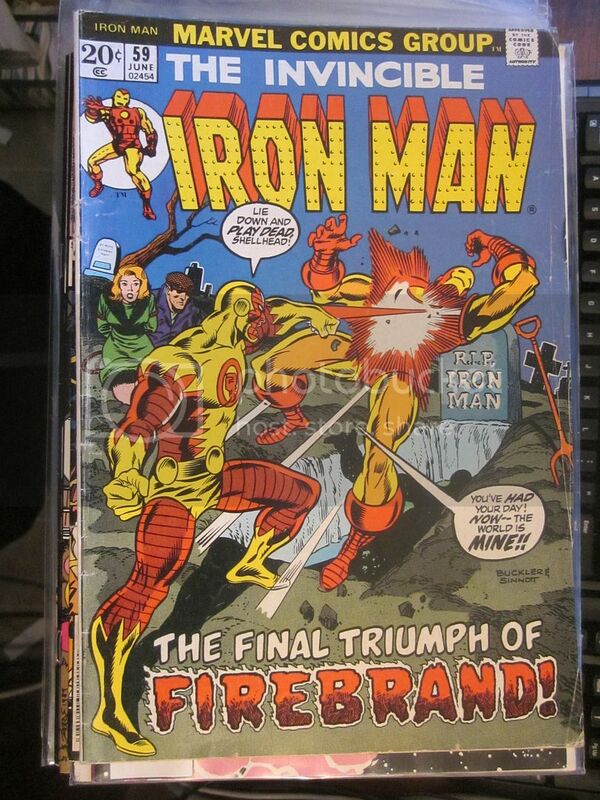 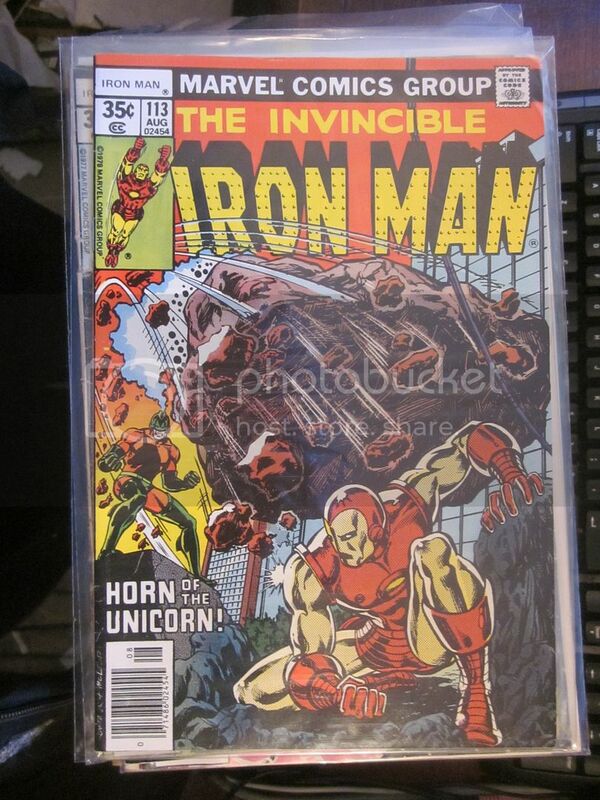 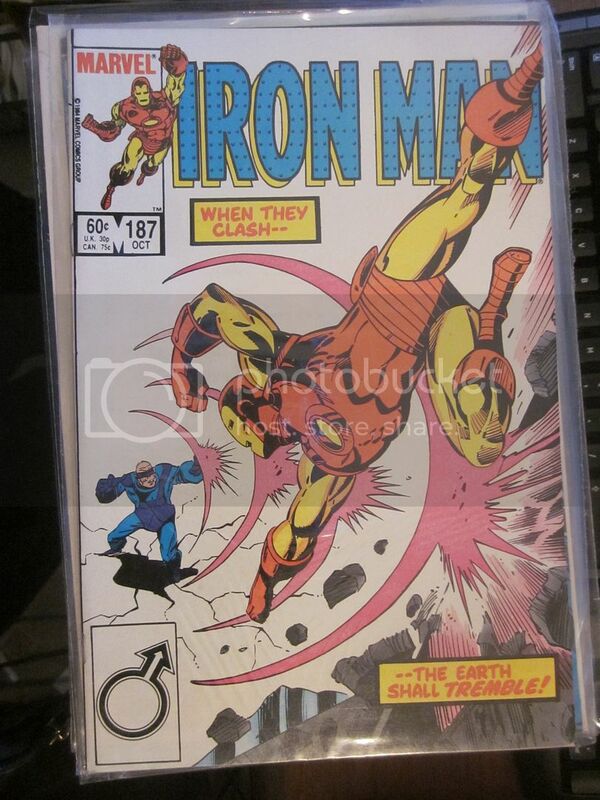 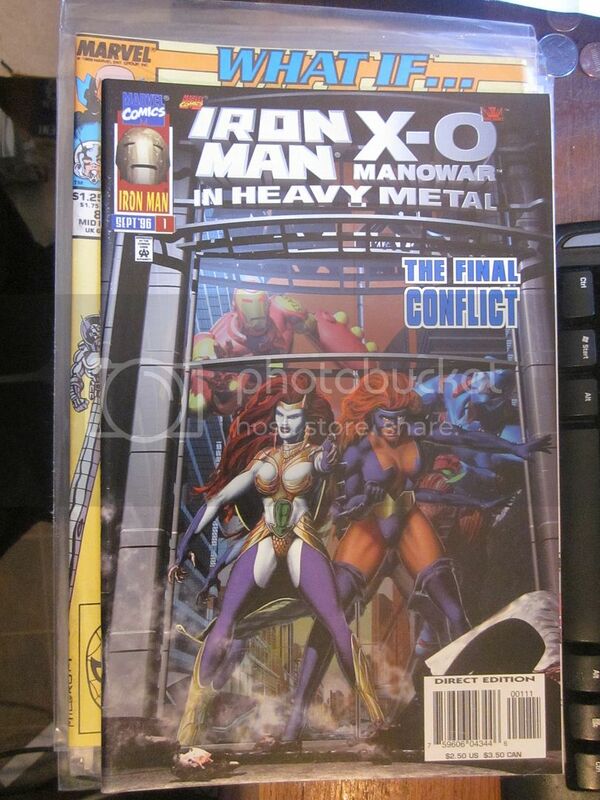 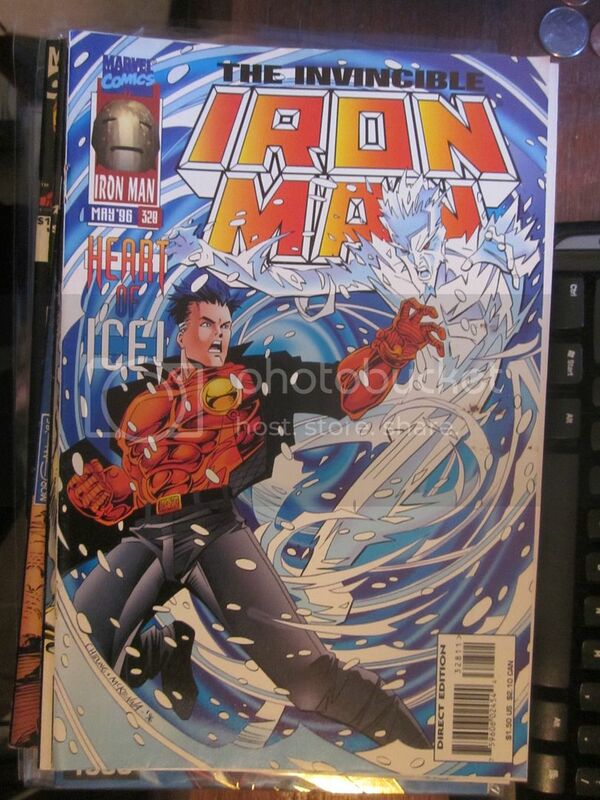 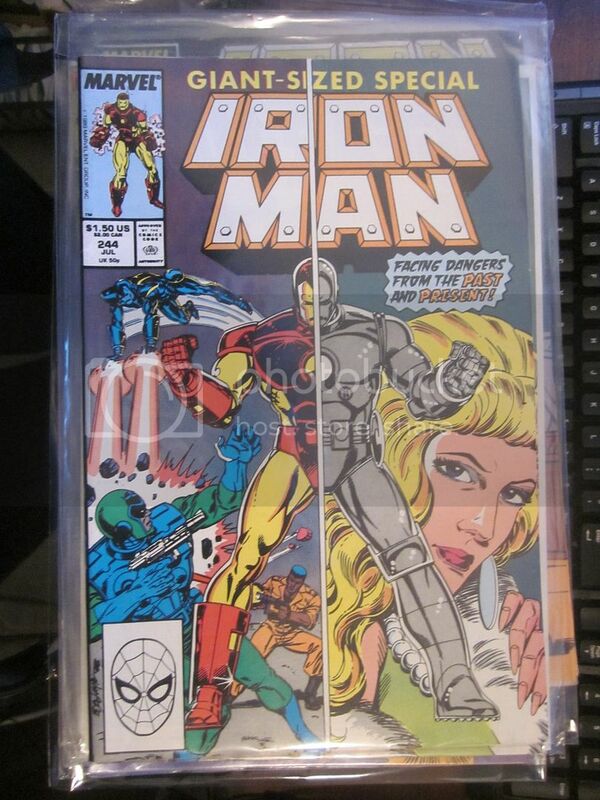 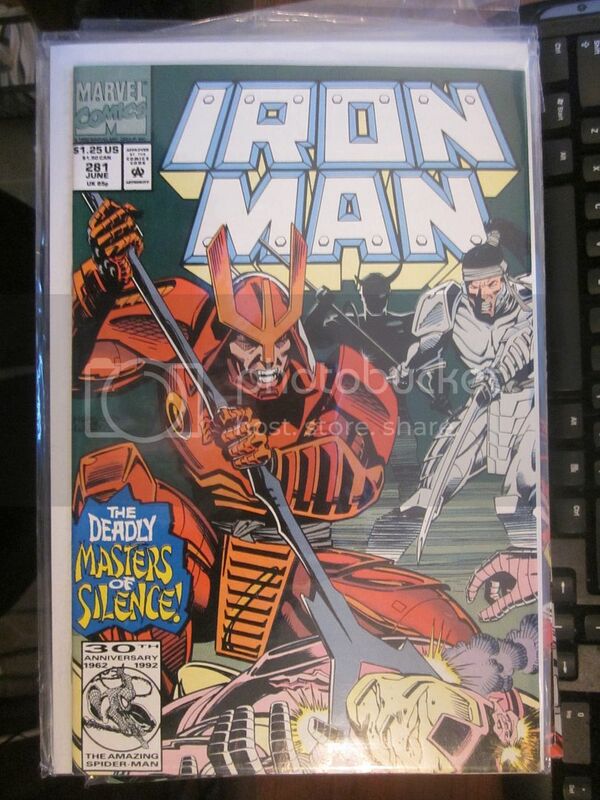 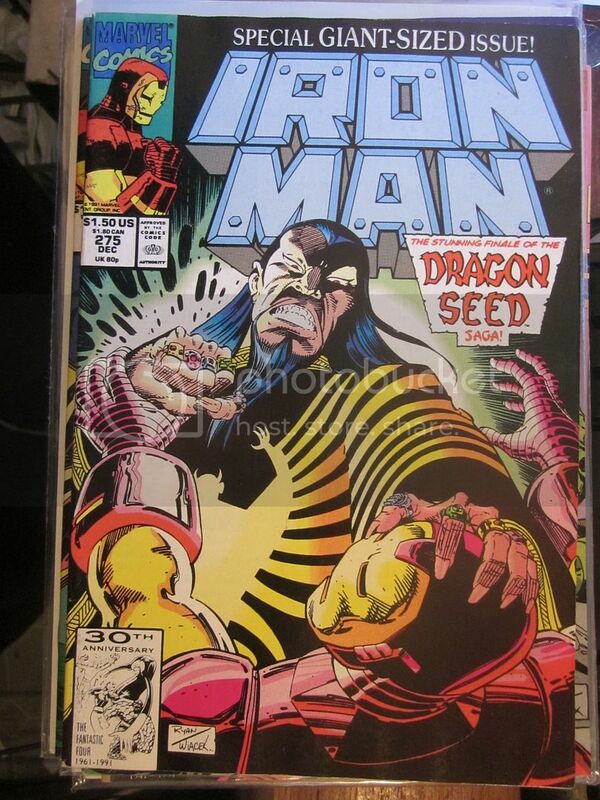 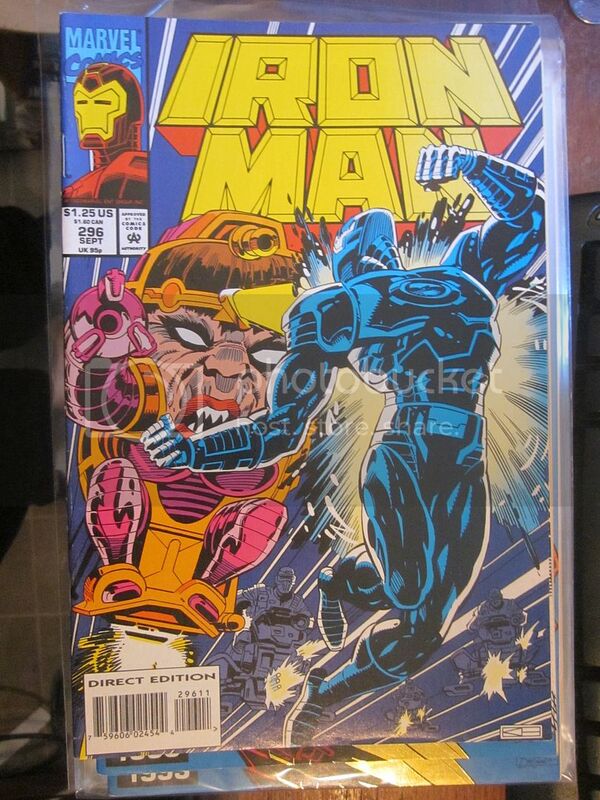 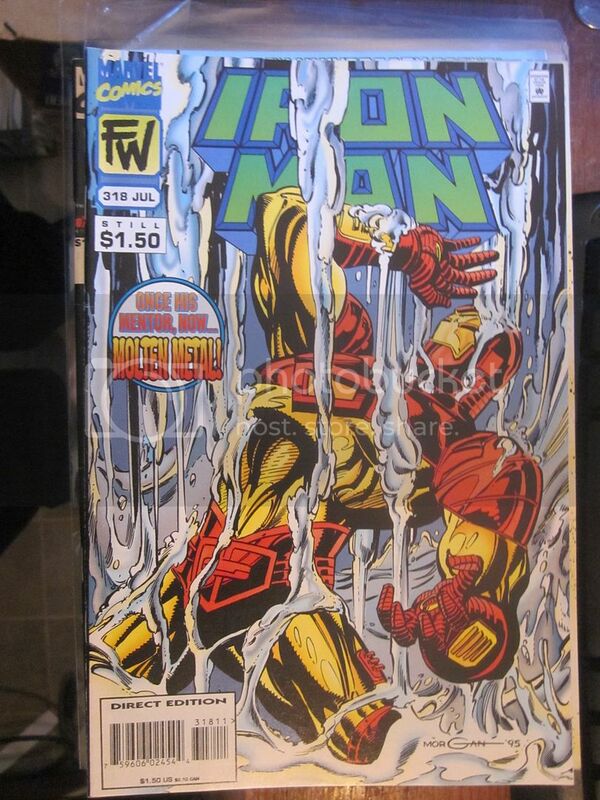 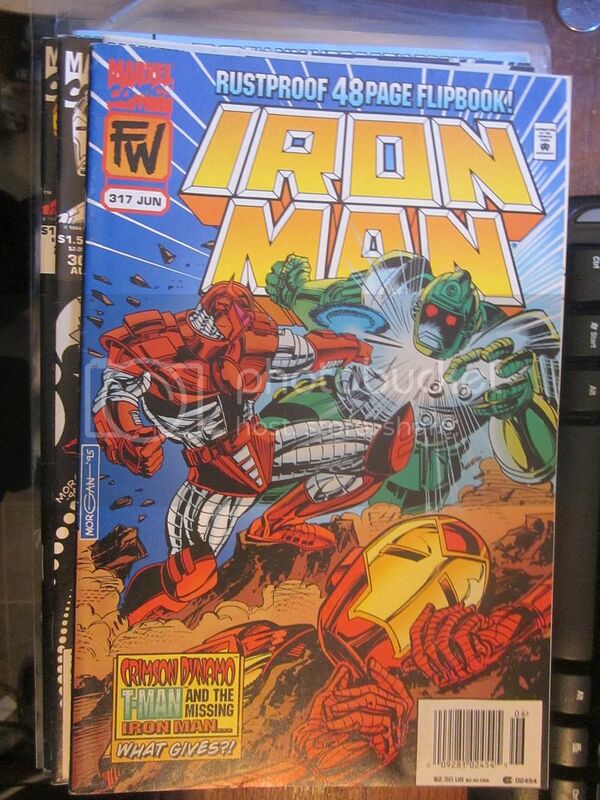 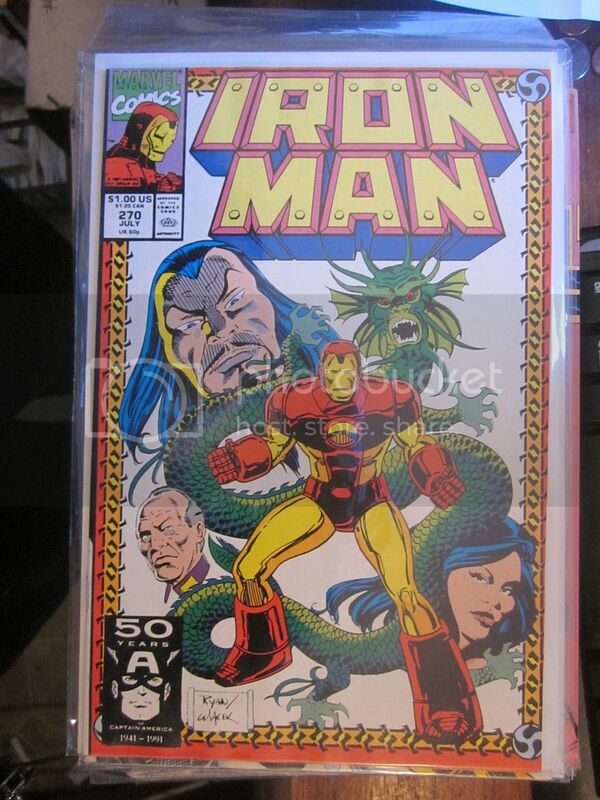 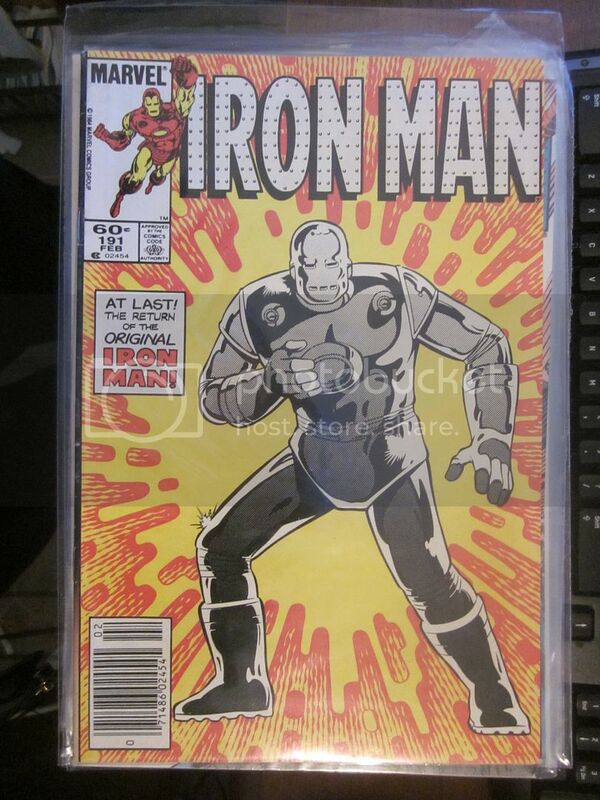 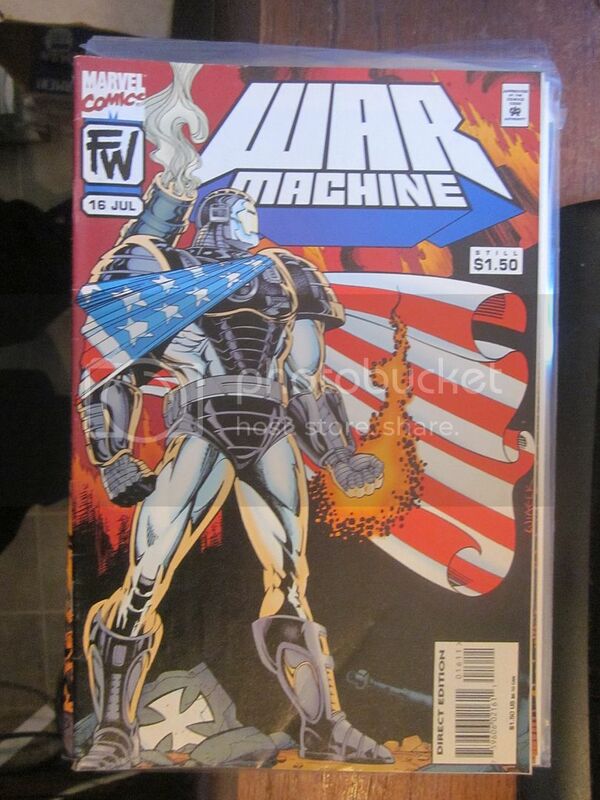 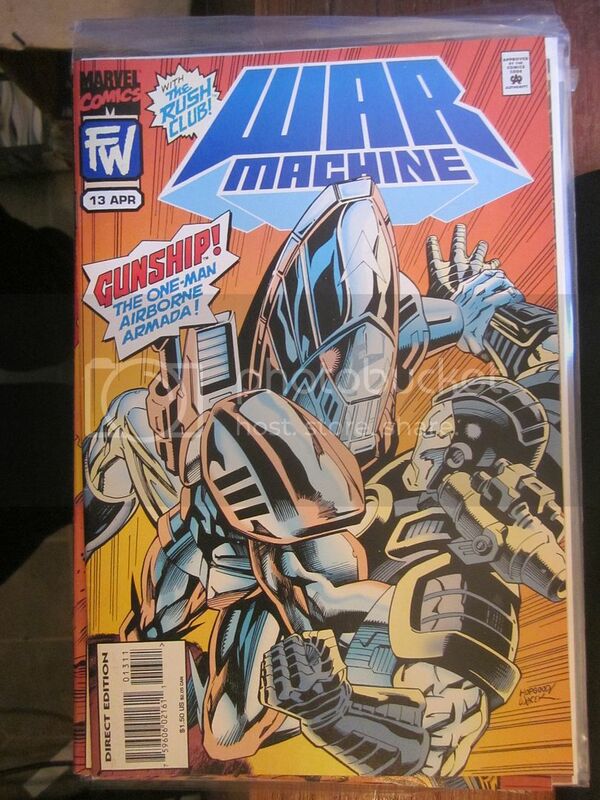 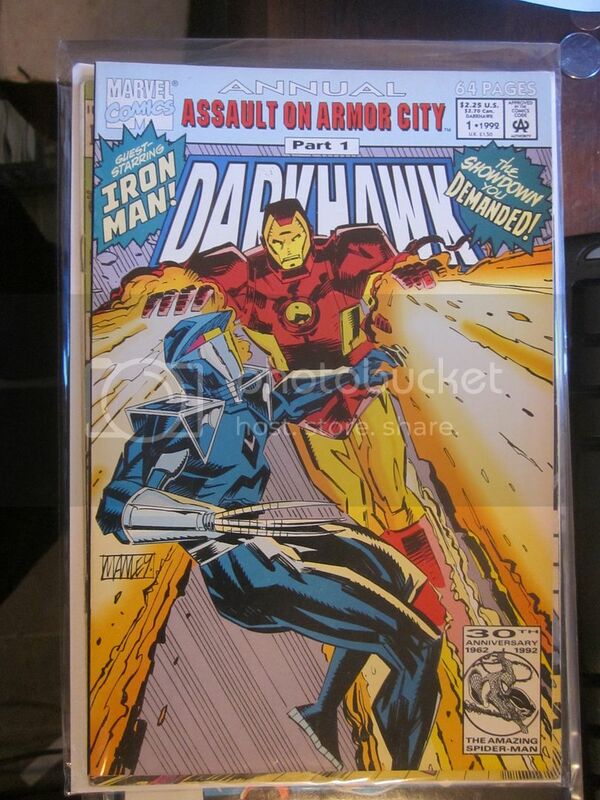 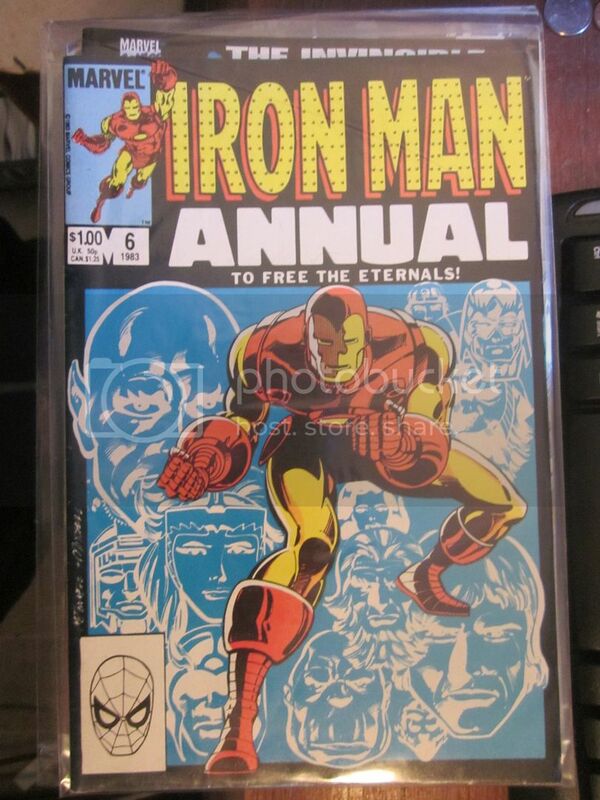 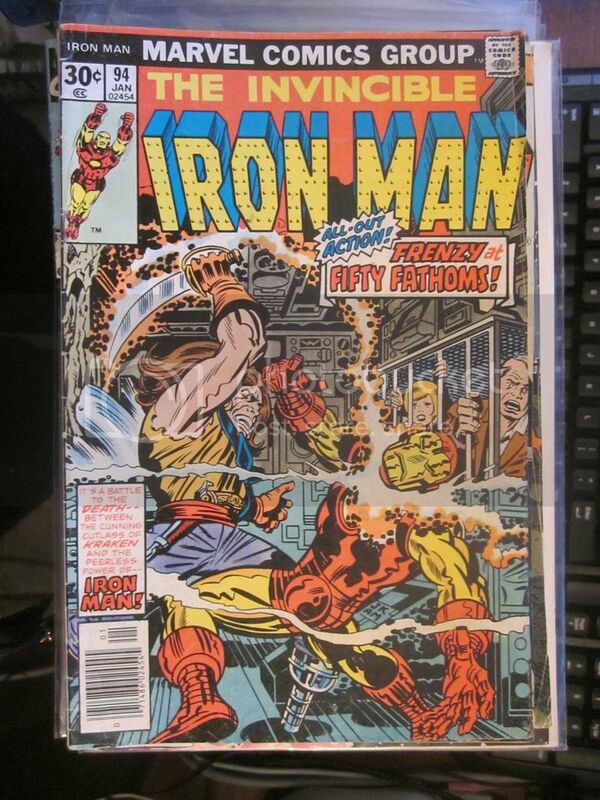 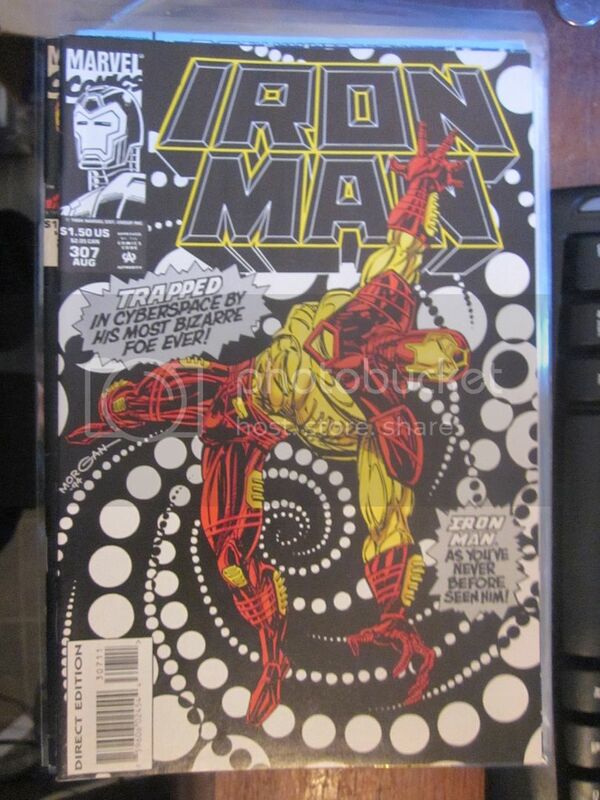 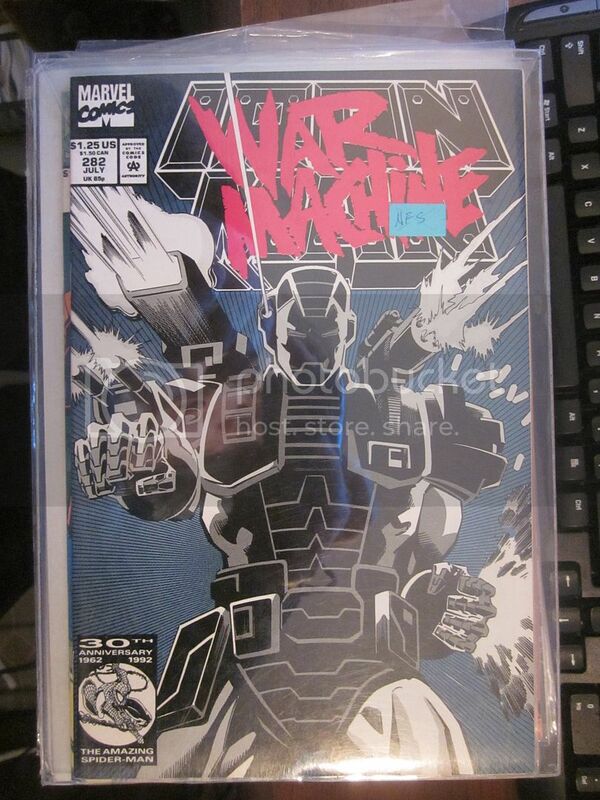 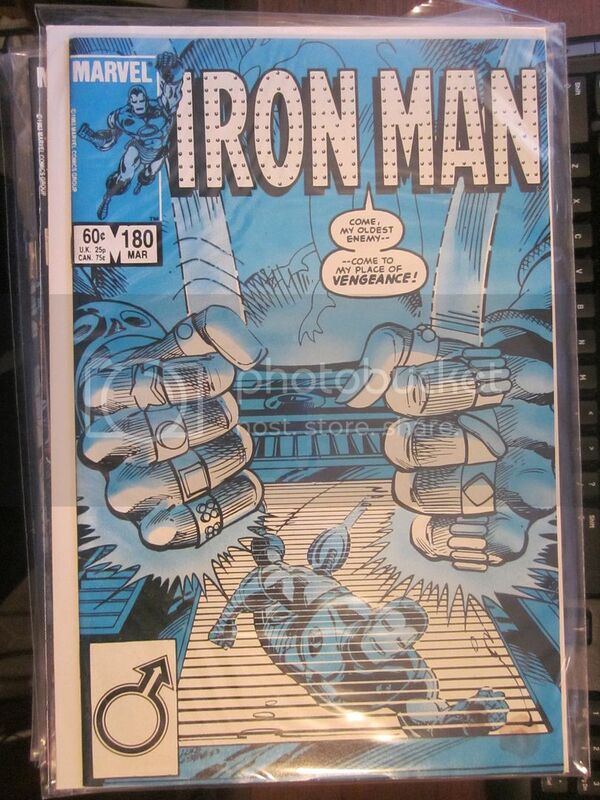 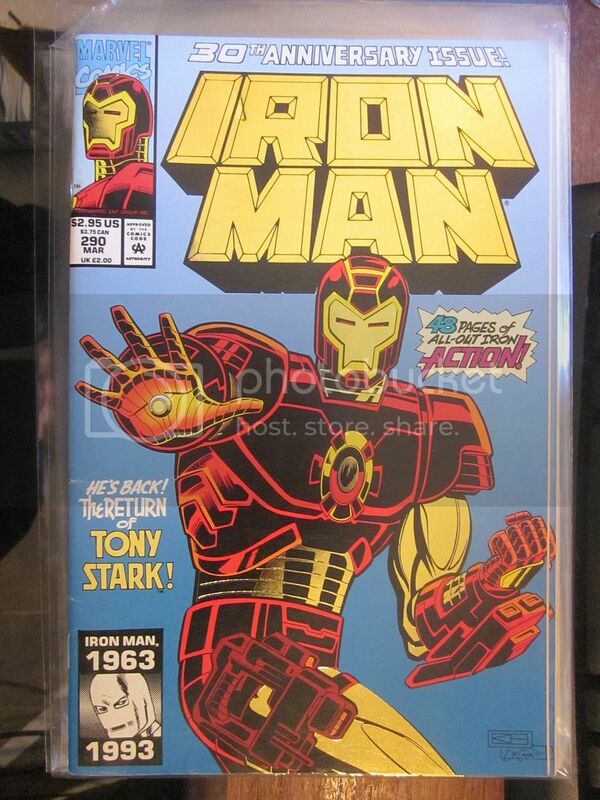 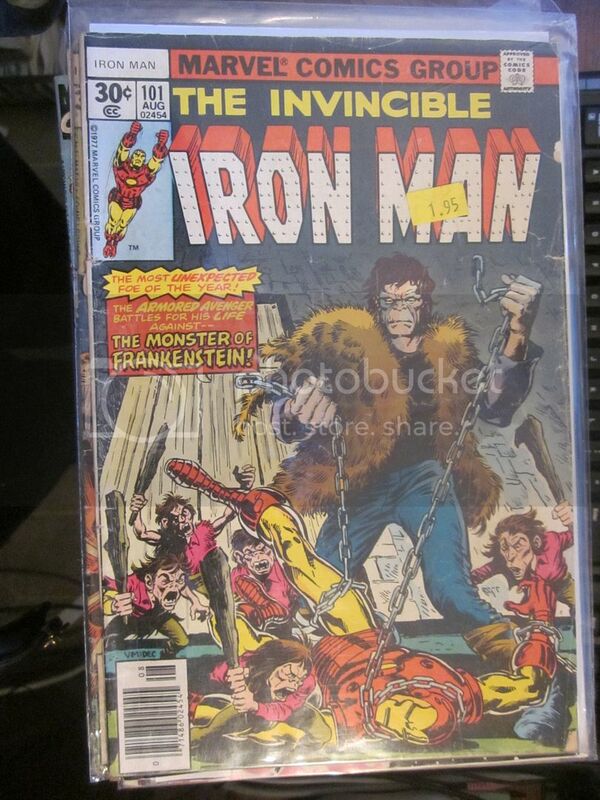 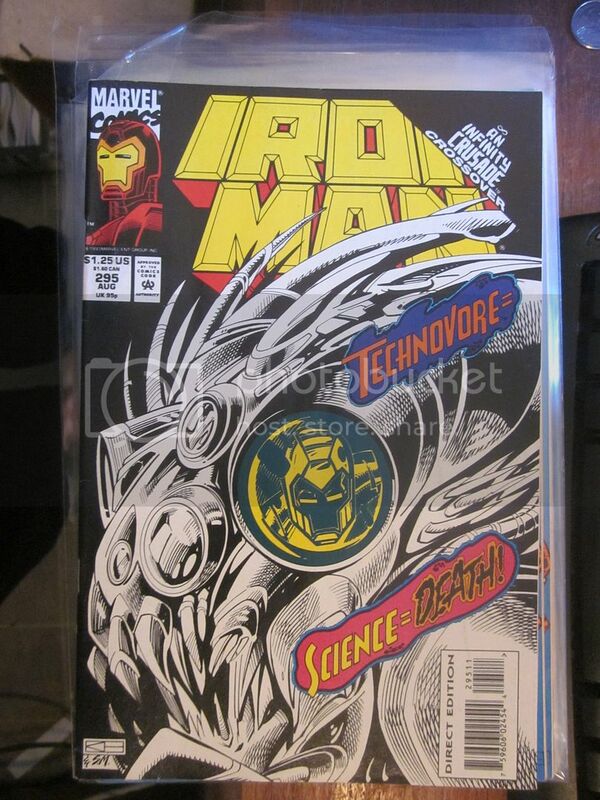 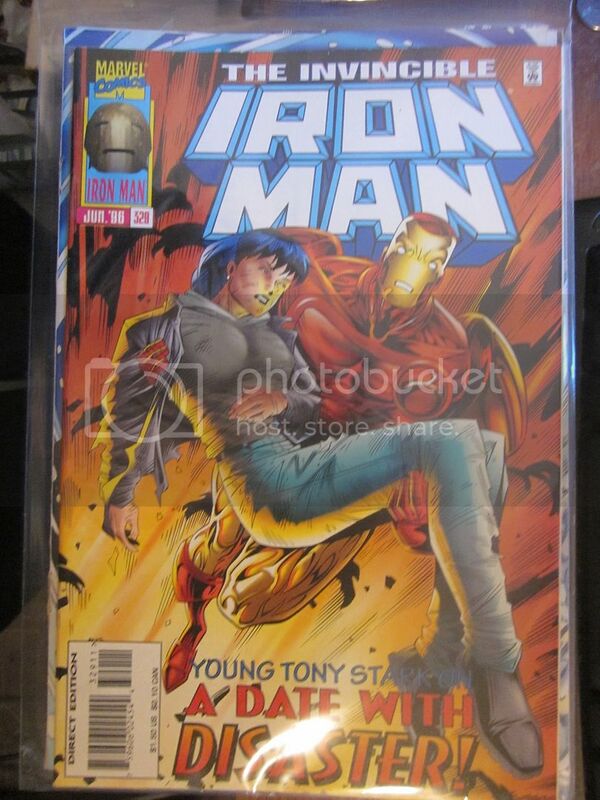 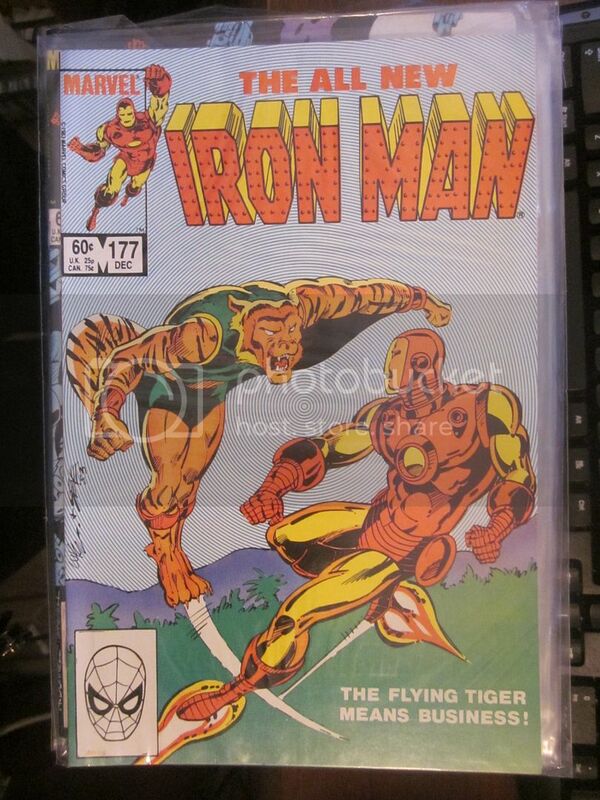 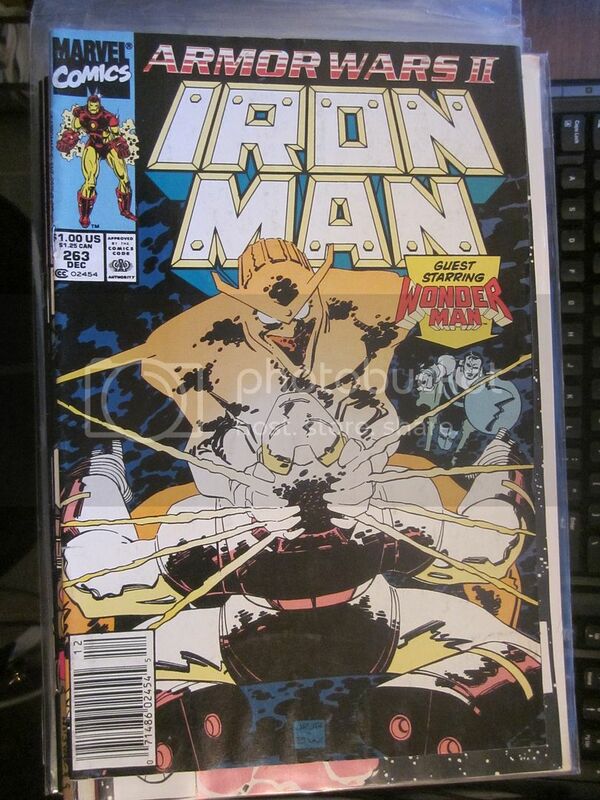 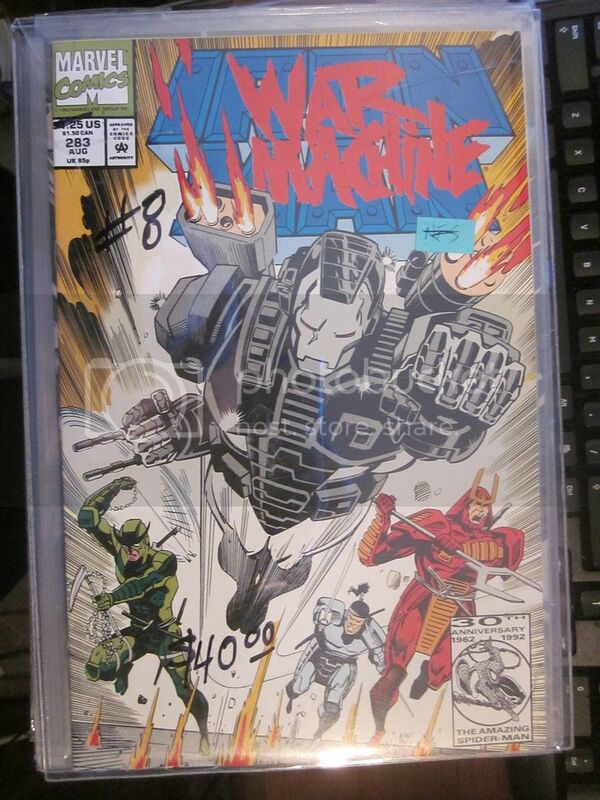 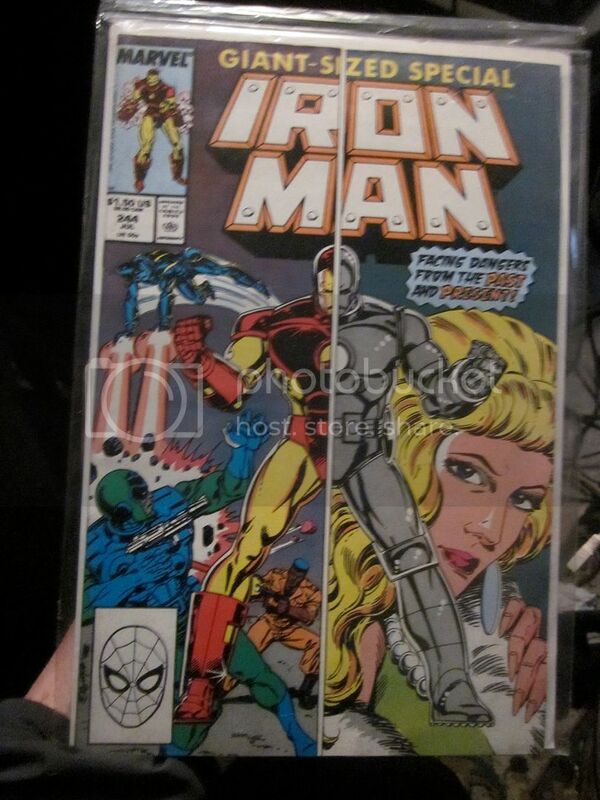 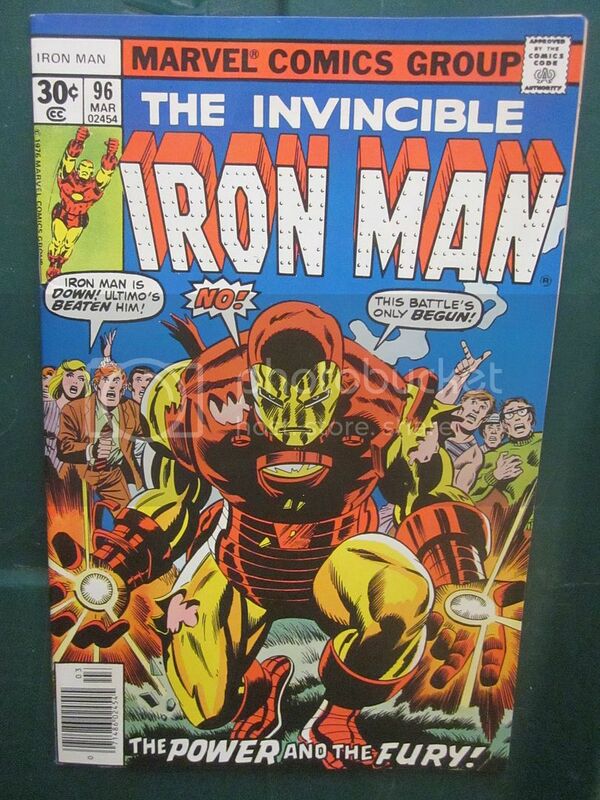 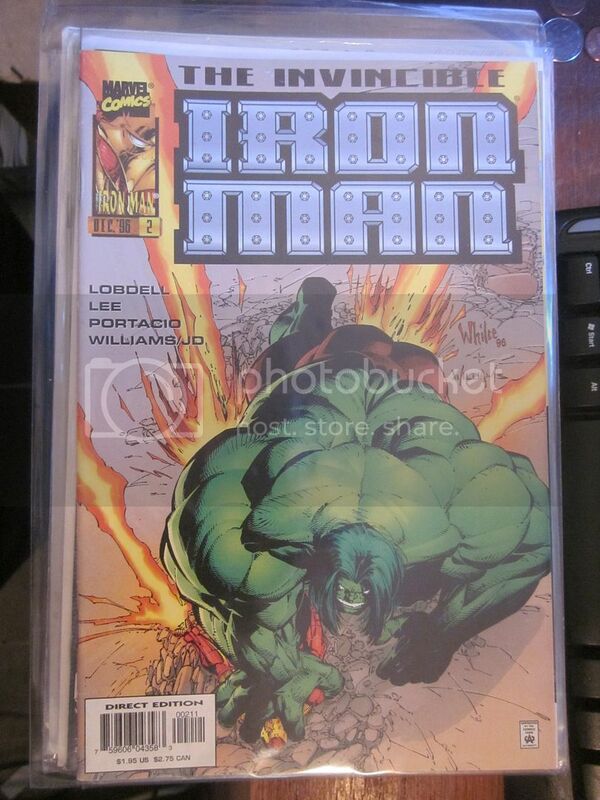 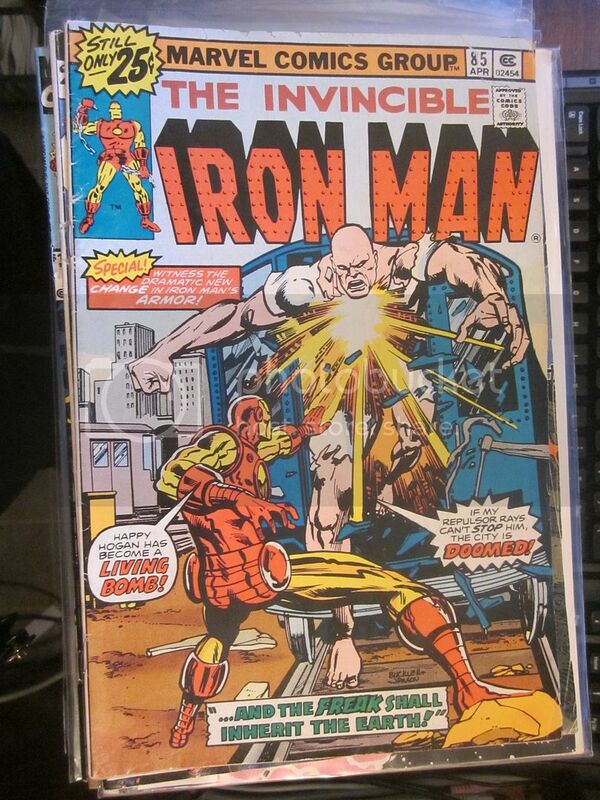 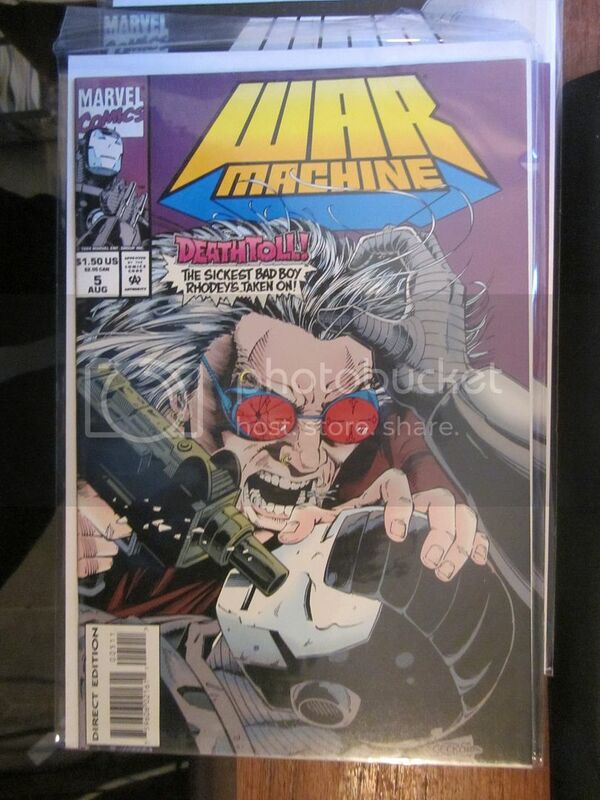 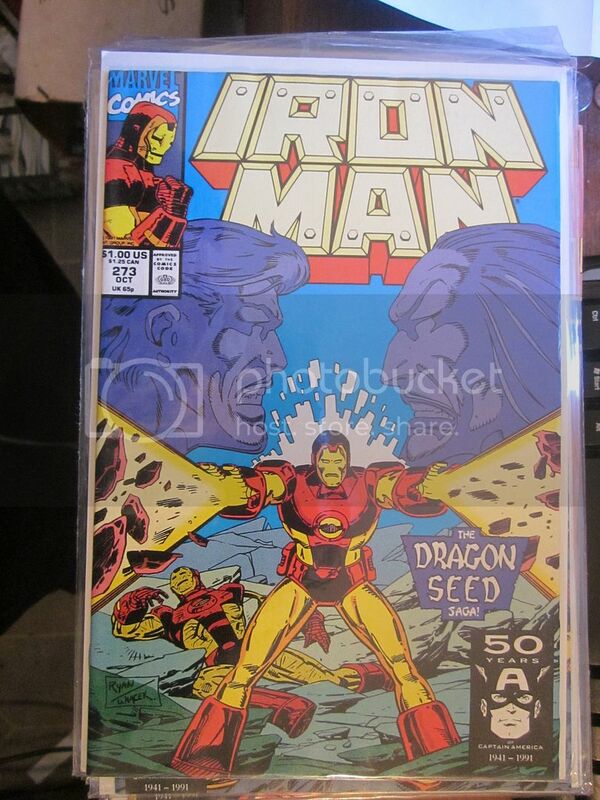 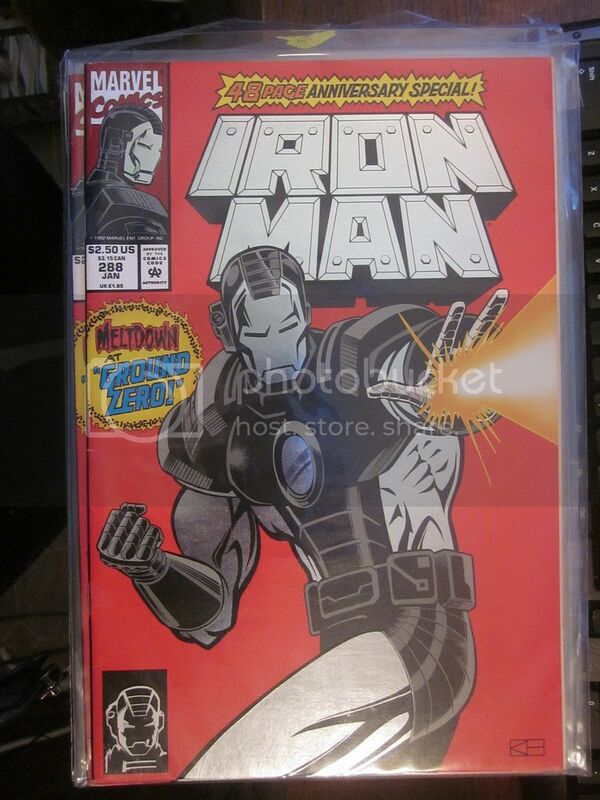 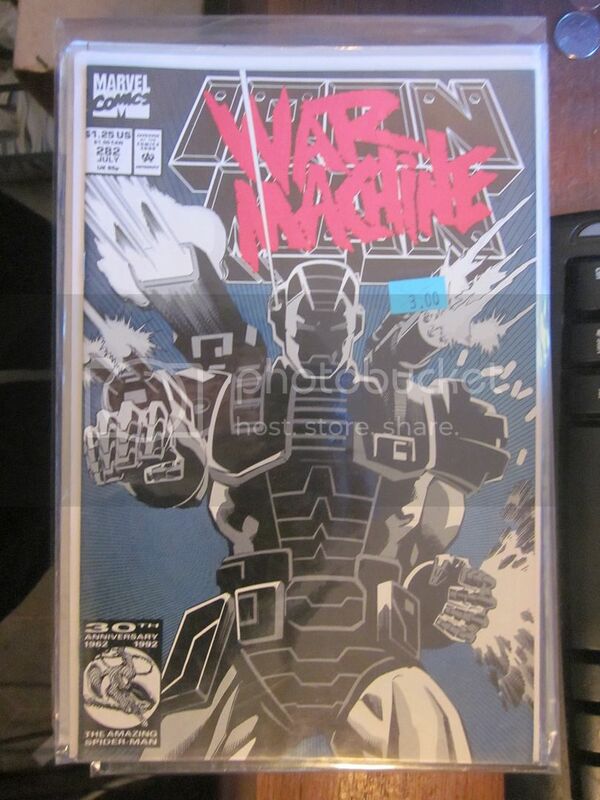 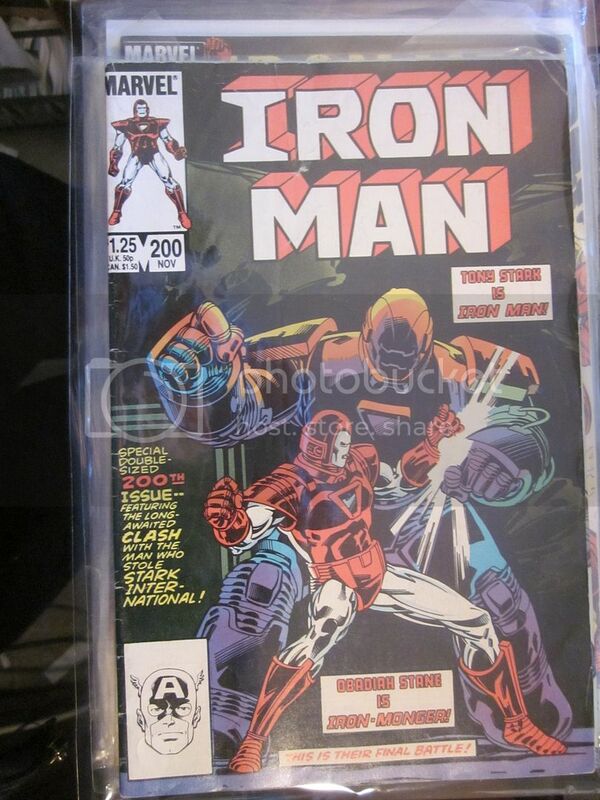 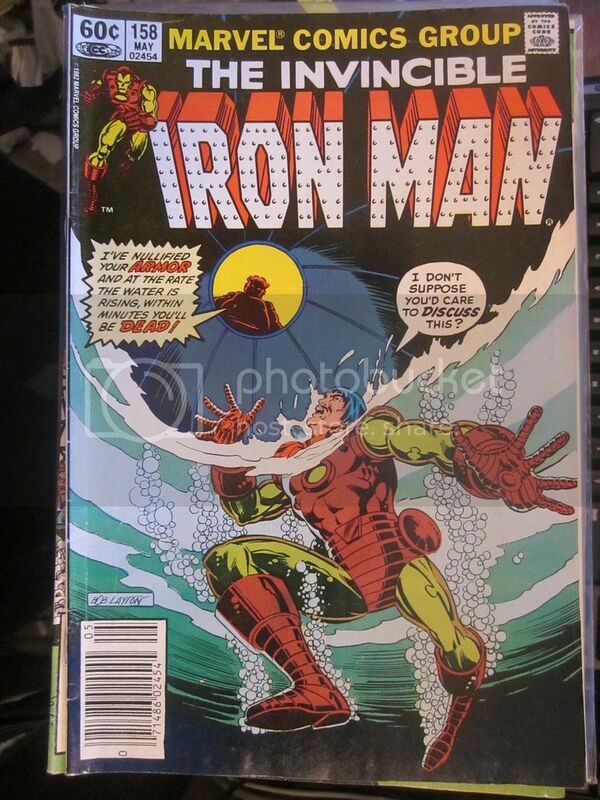 Marvel Colllector's Item Classics: Note this great reprint title has early Iron Man comics. 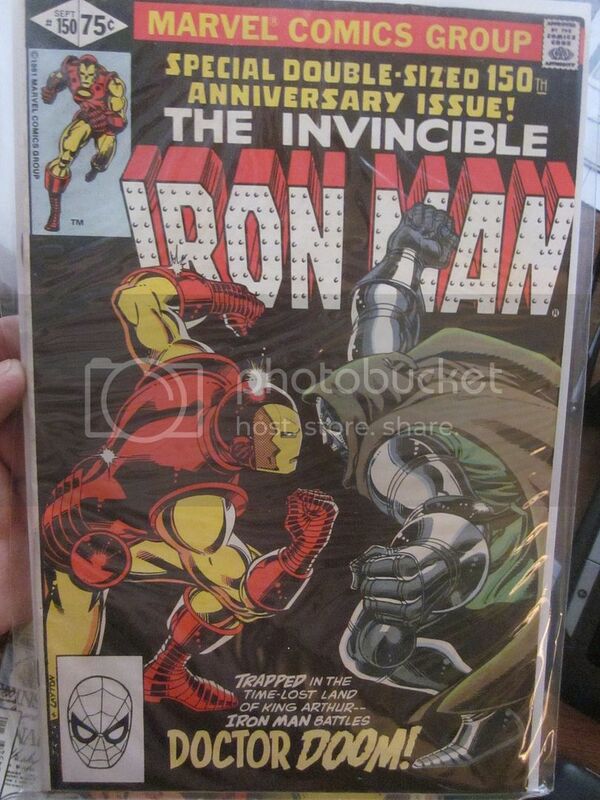 This issue I have more than one copy. 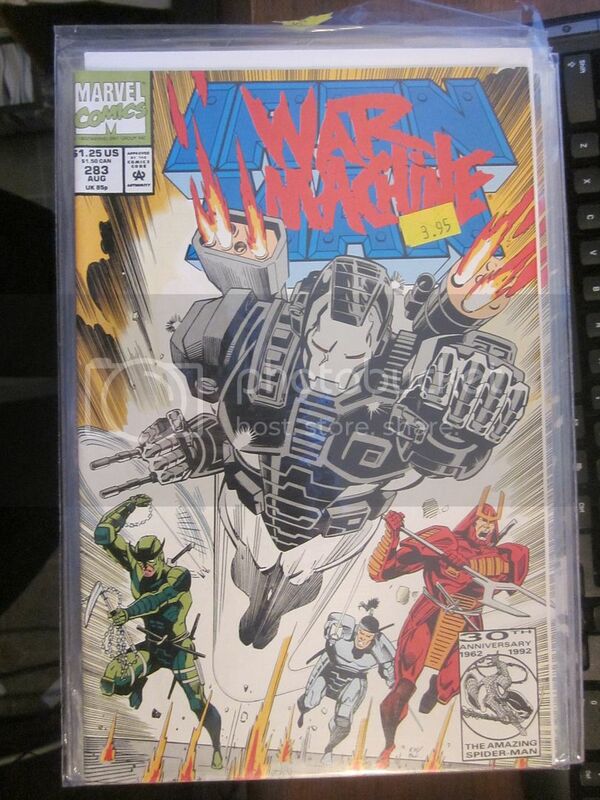 for a better scan or more information please inquire.